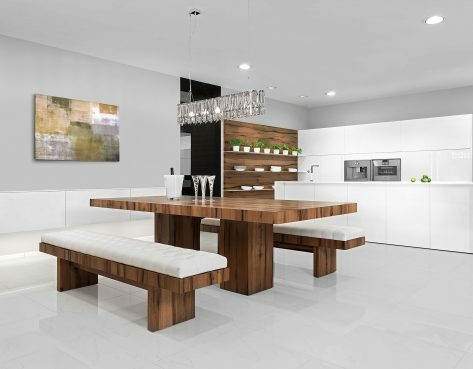 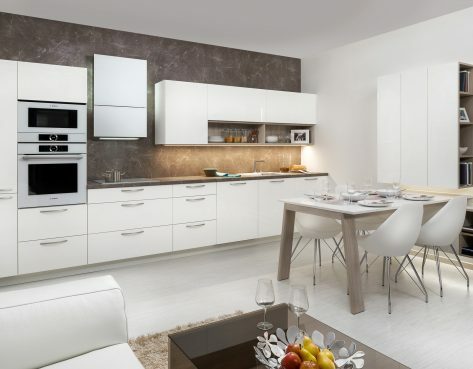 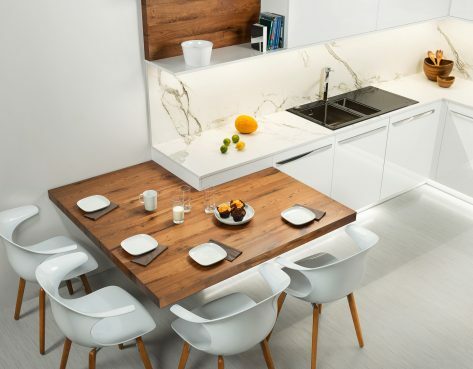 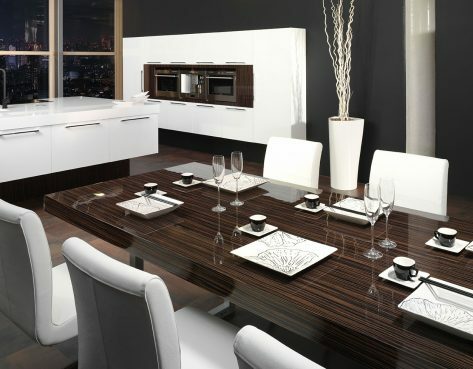 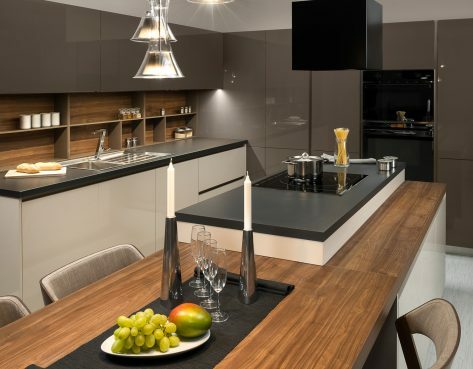 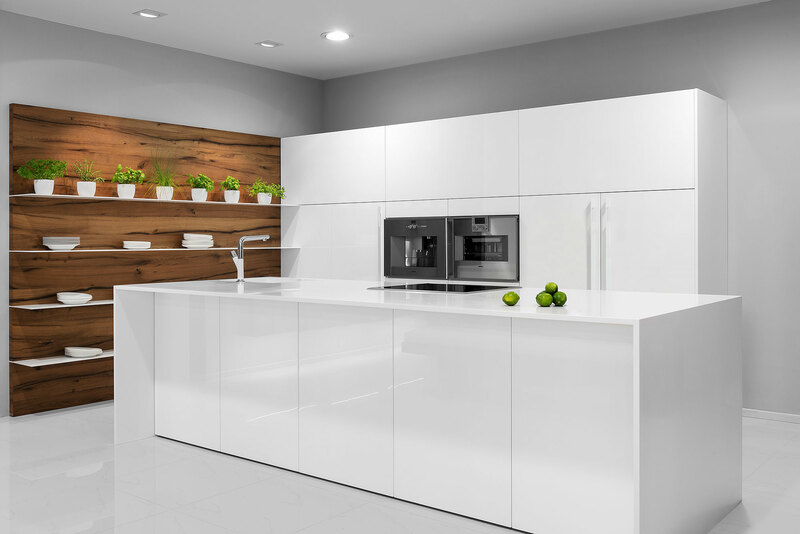 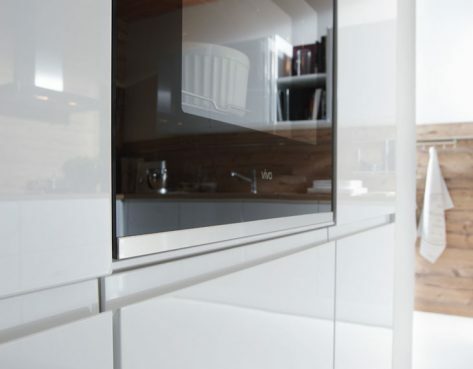 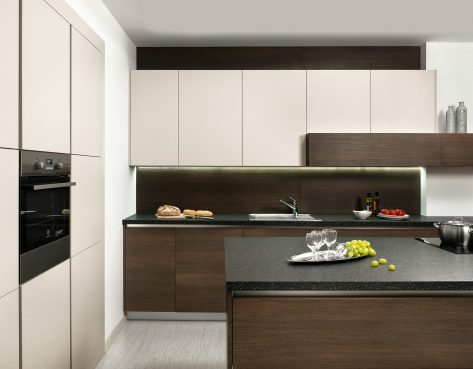 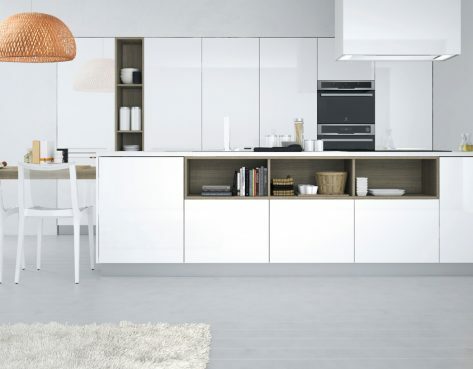 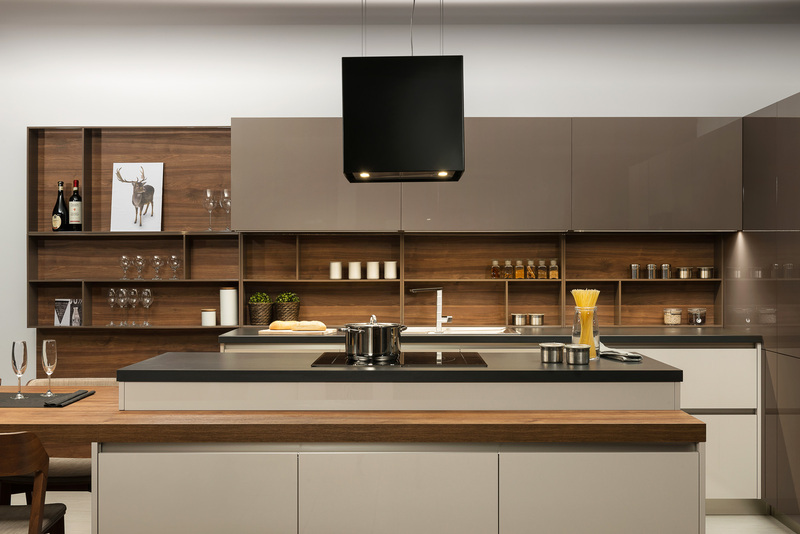 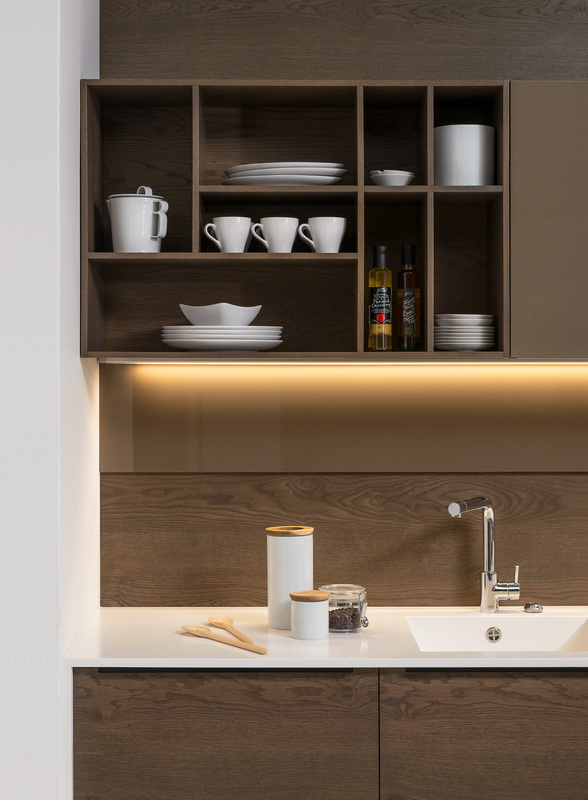 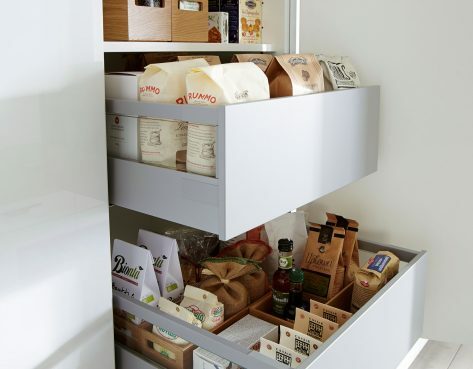 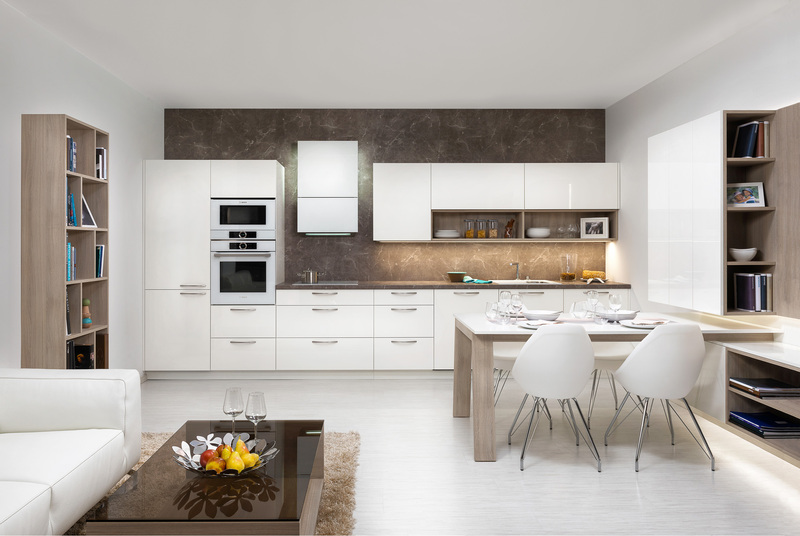 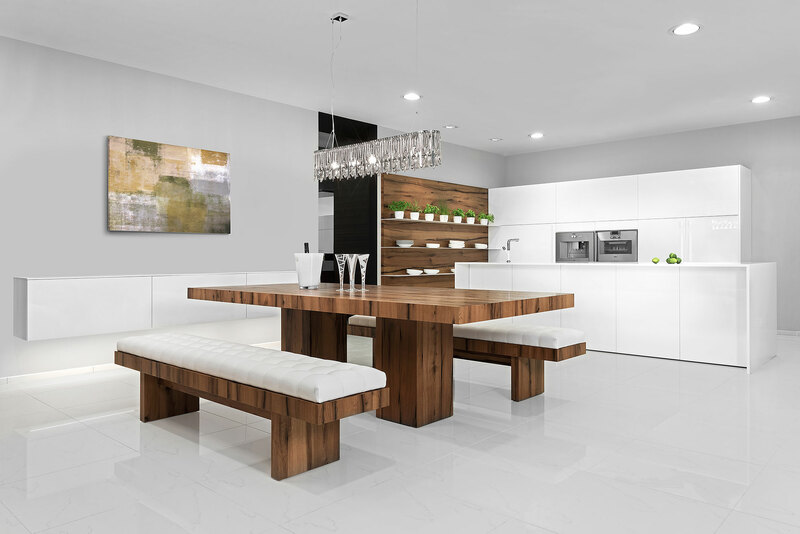 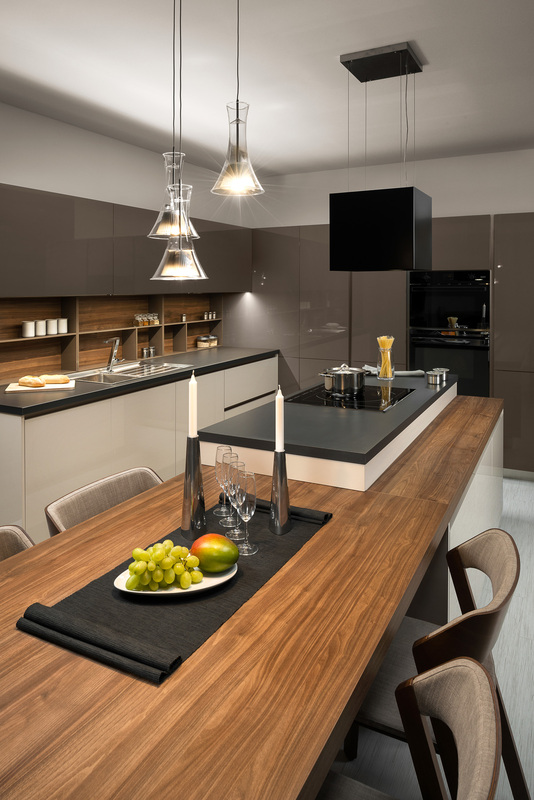 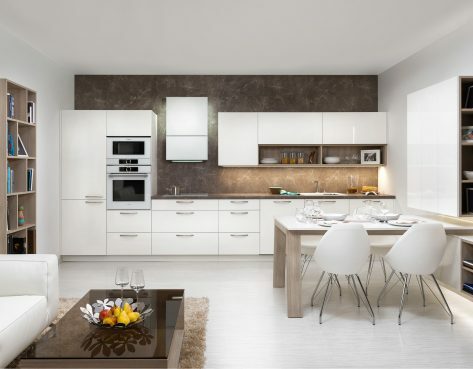 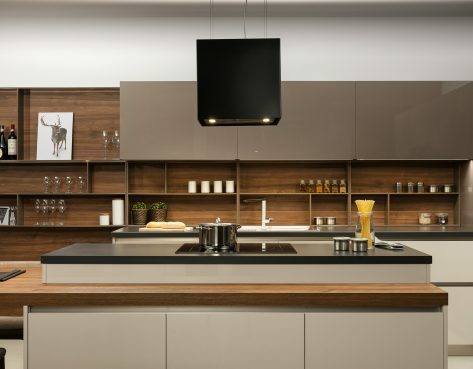 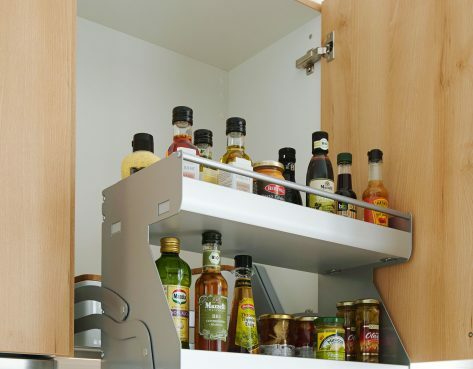 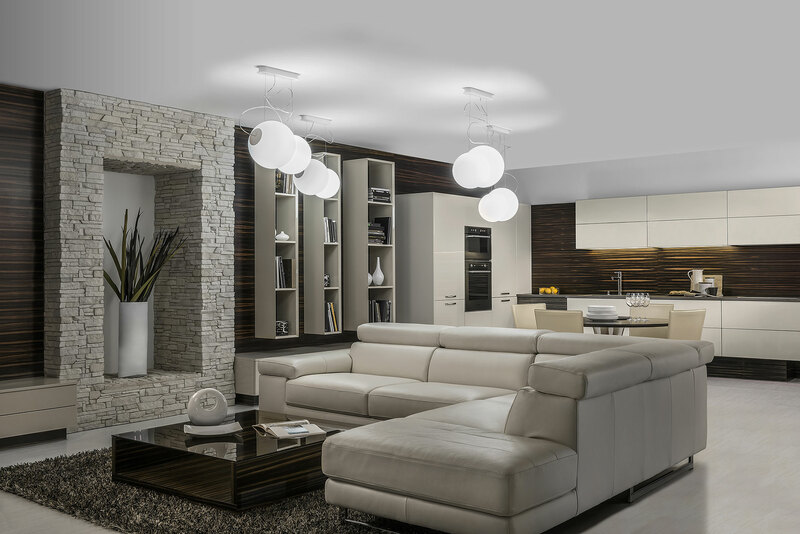 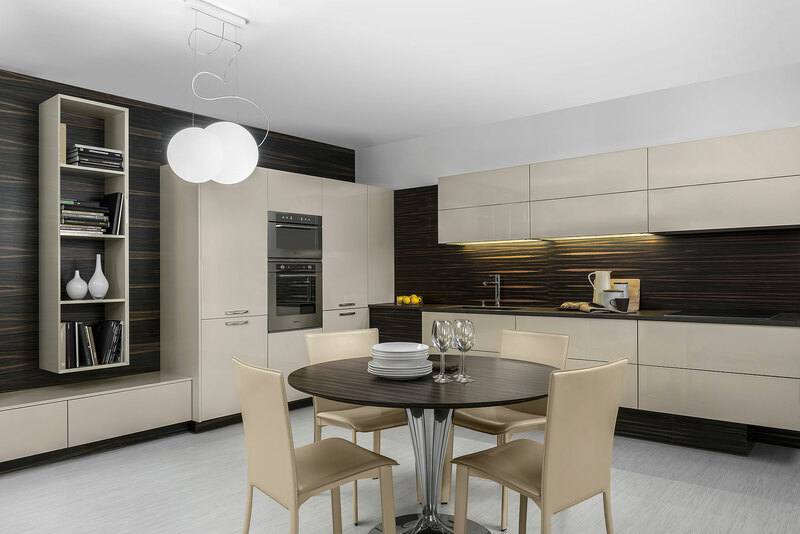 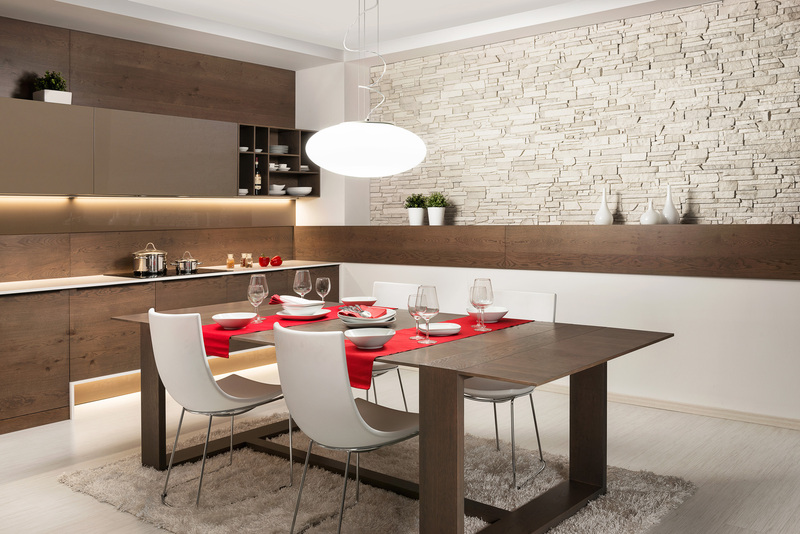 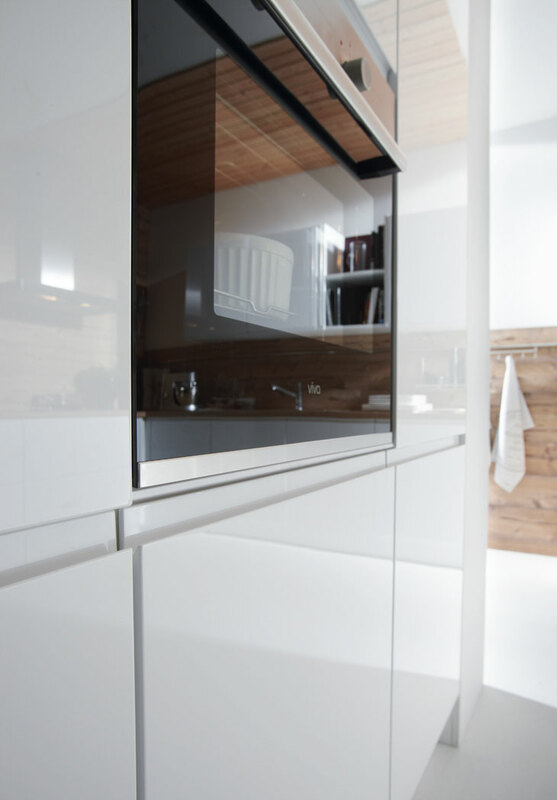 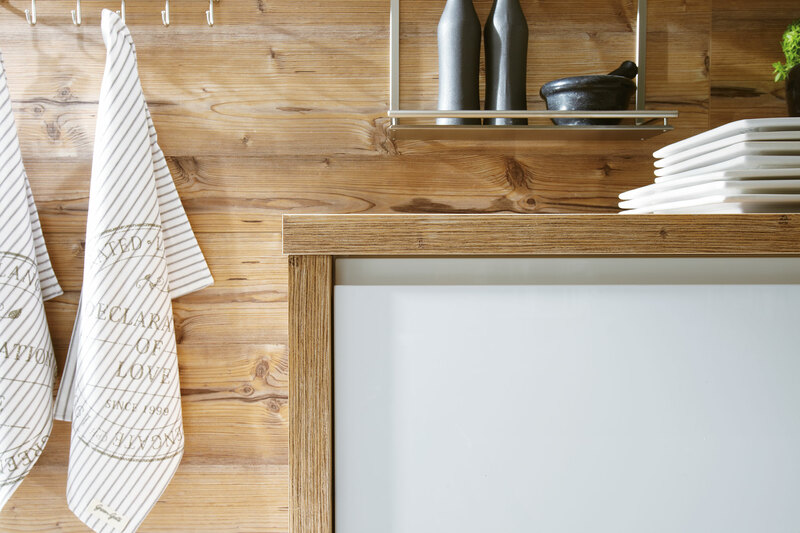 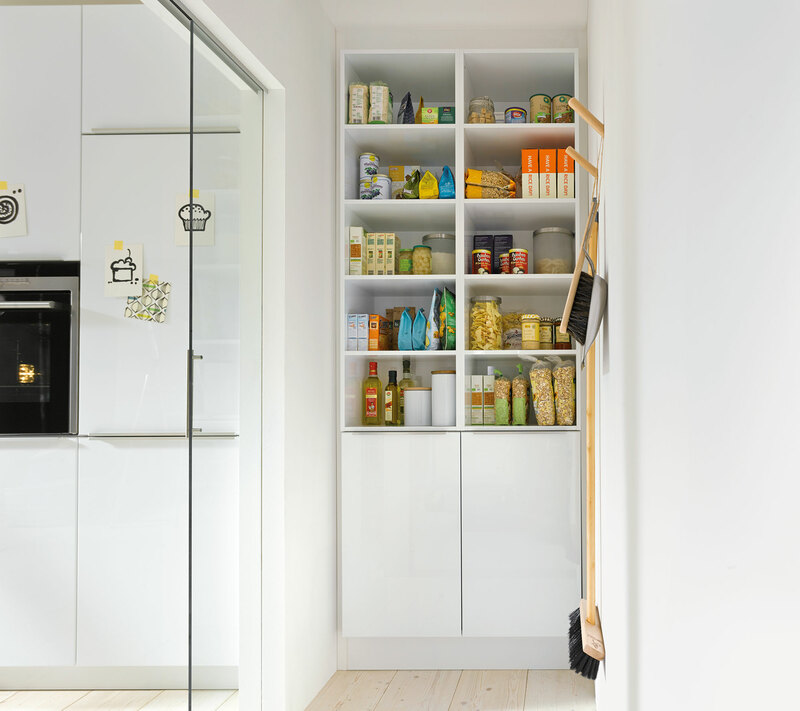 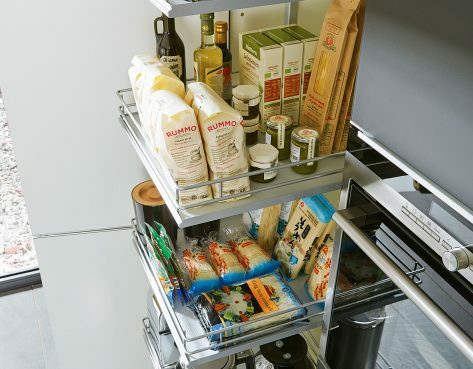 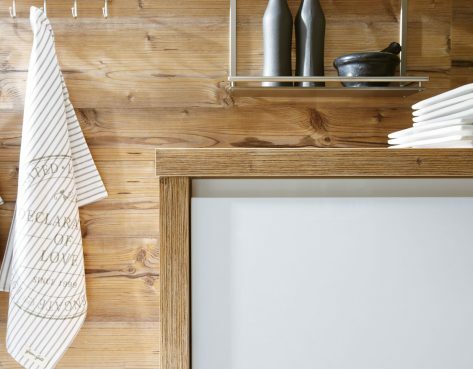 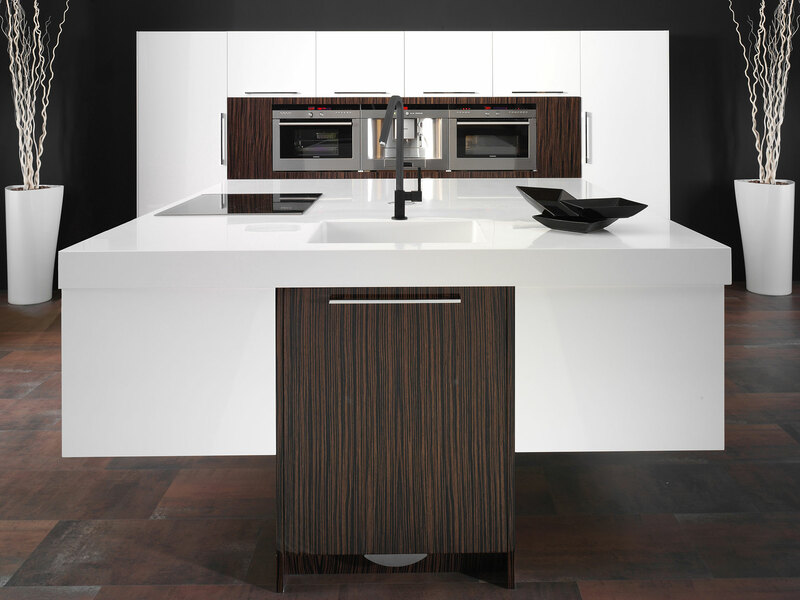 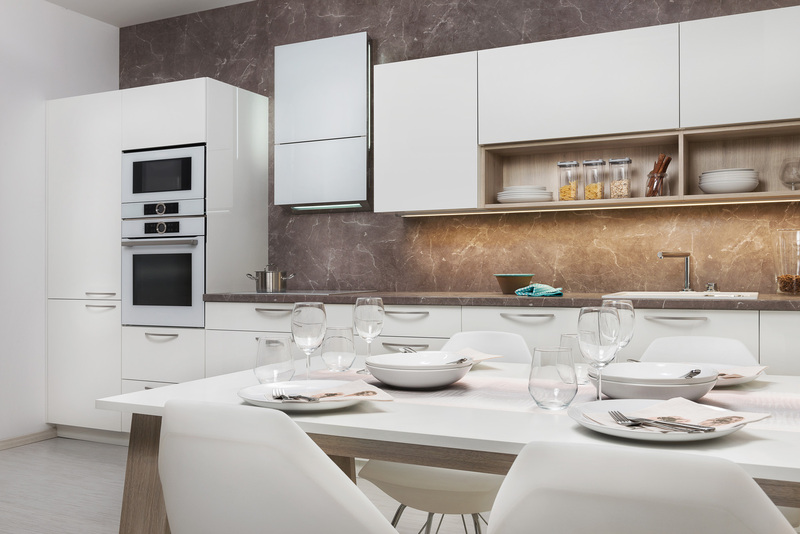 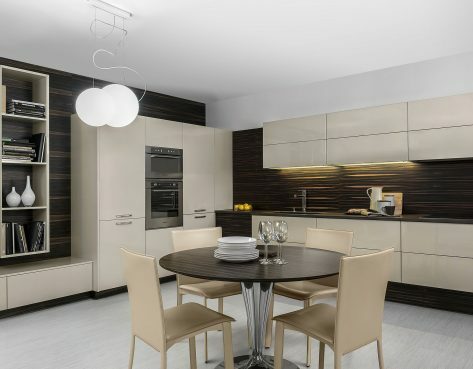 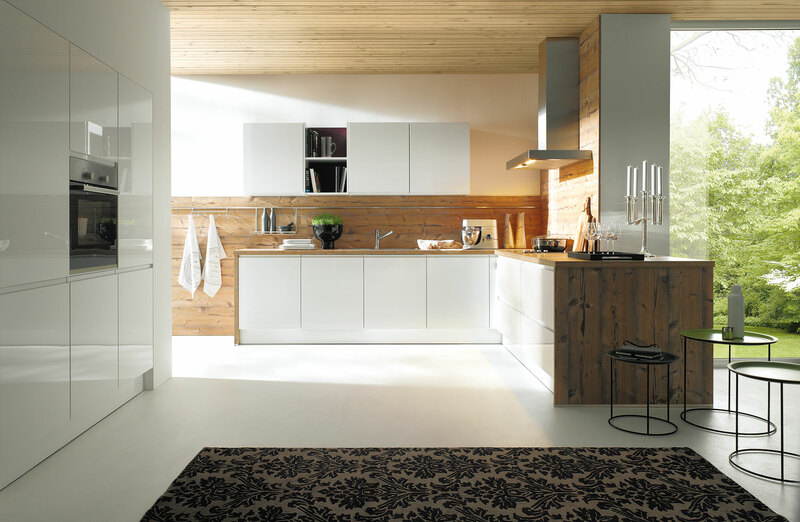 If you love the clean and minimalistic style of a contemporary kitchen, this page is most certainly for you! 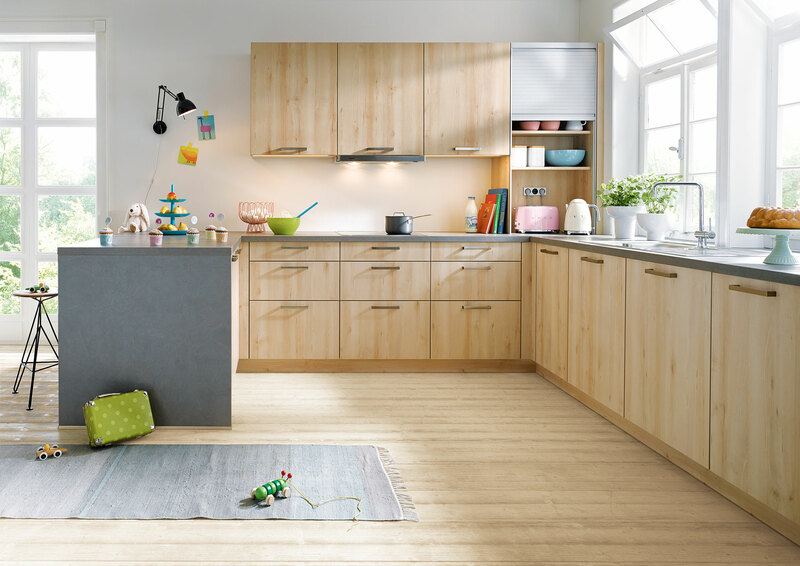 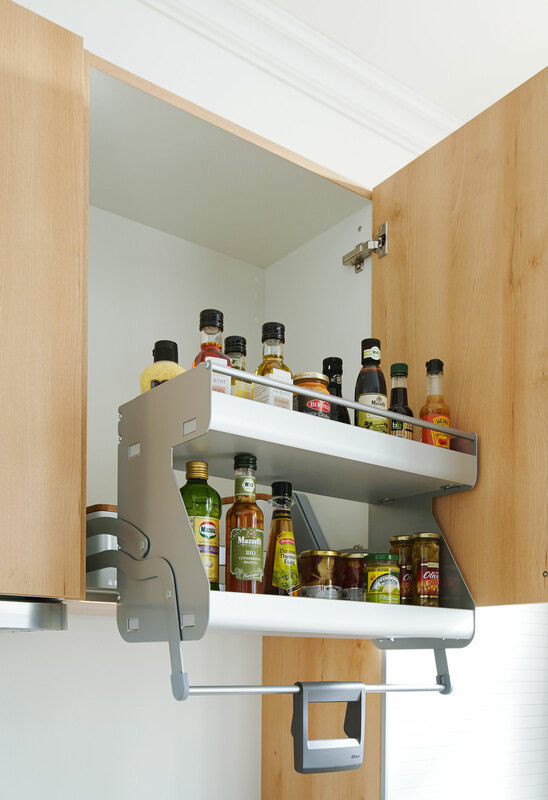 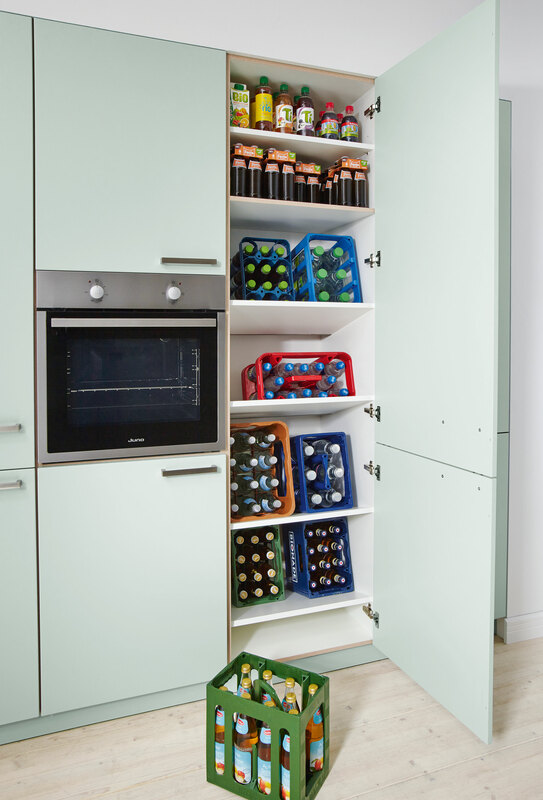 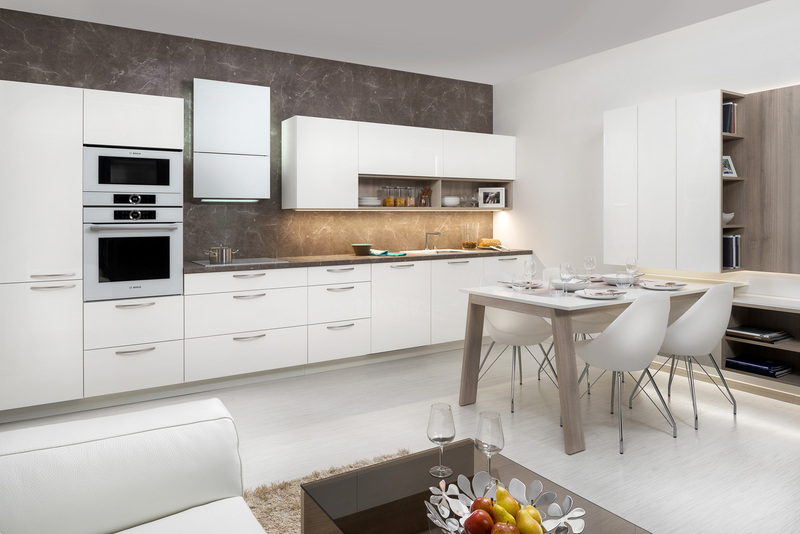 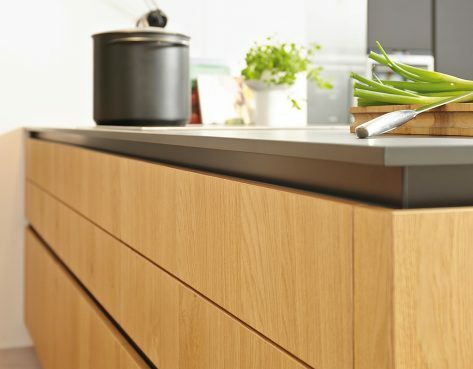 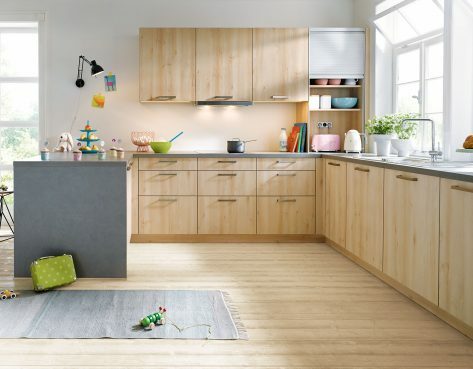 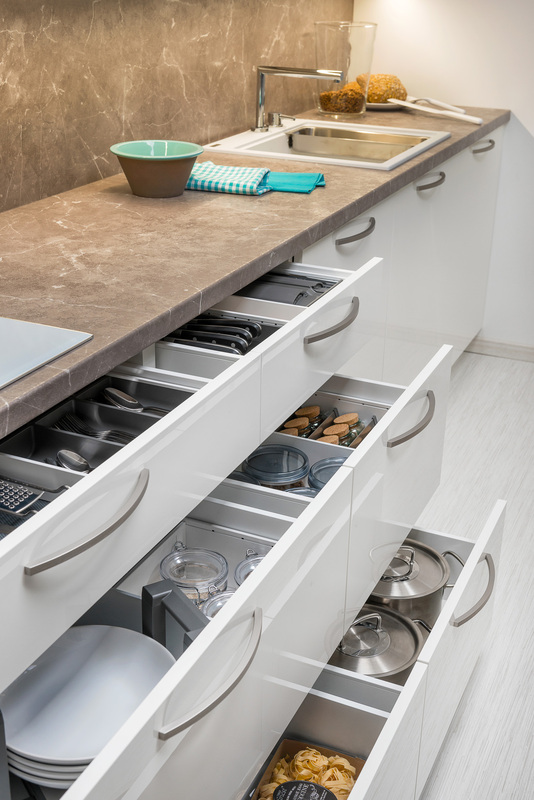 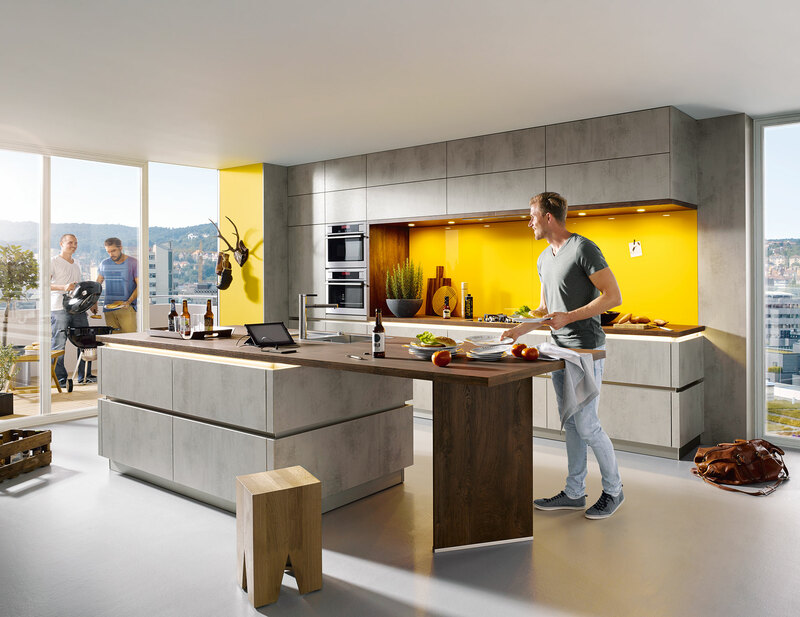 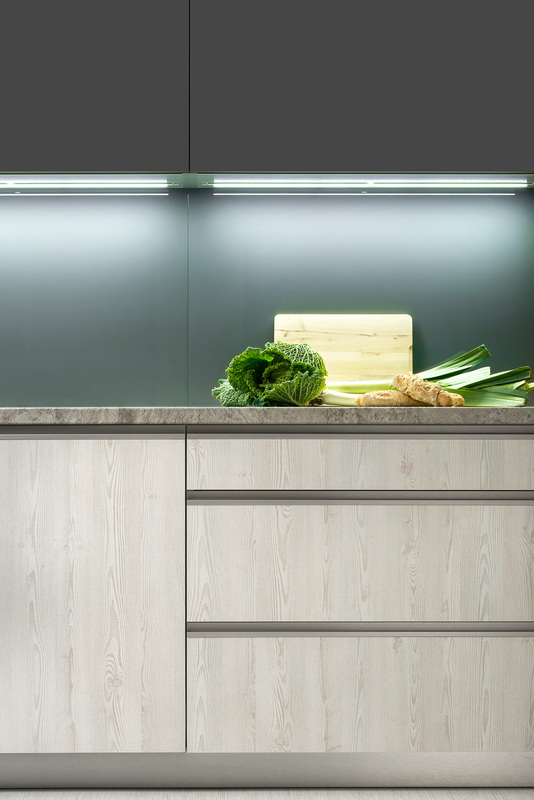 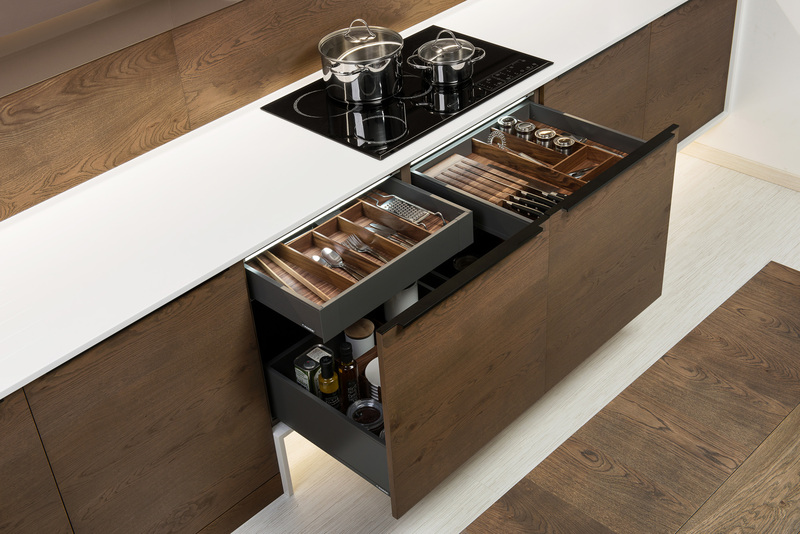 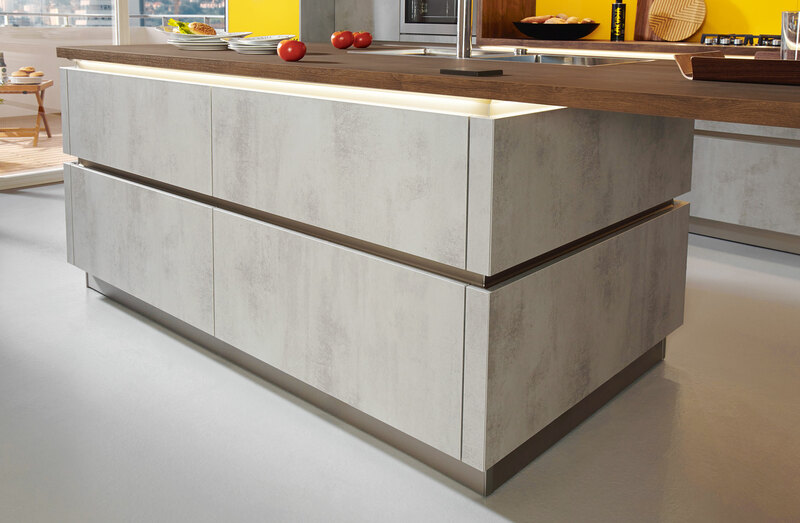 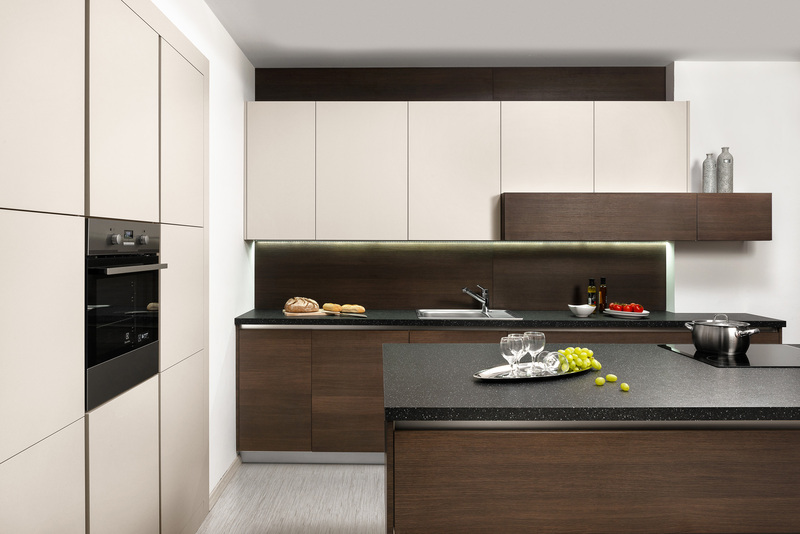 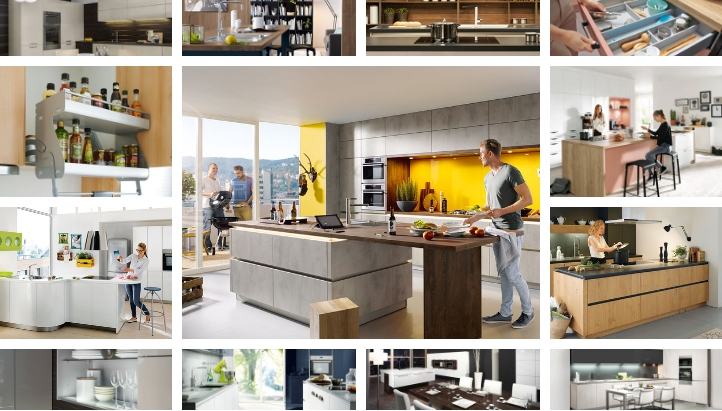 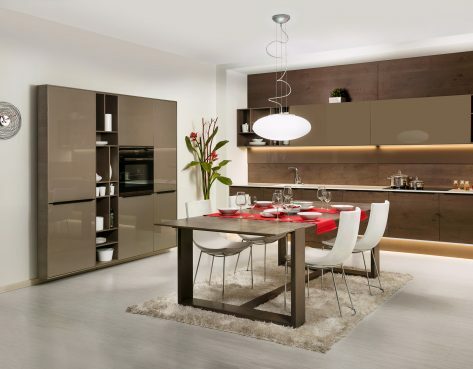 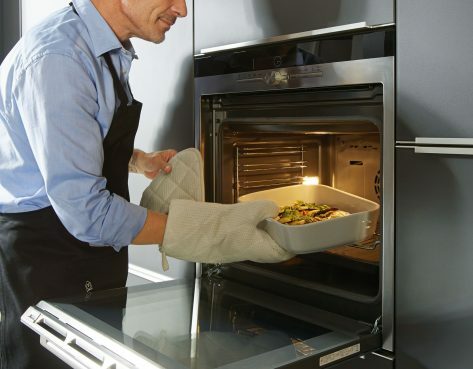 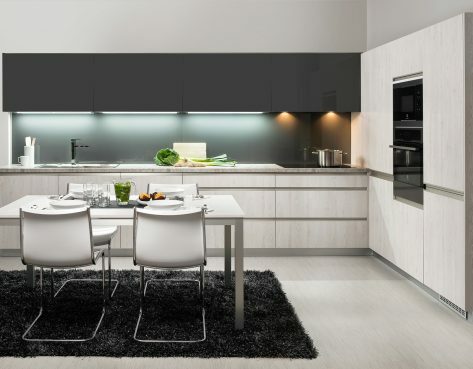 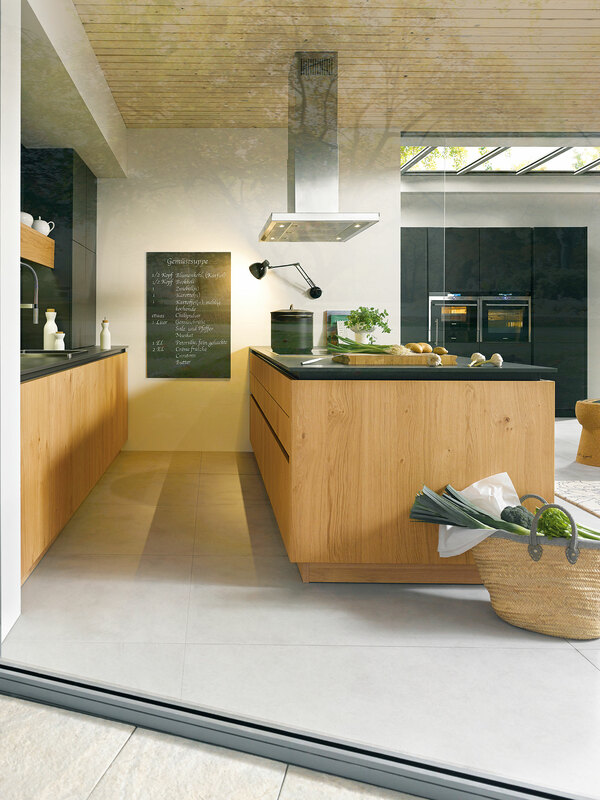 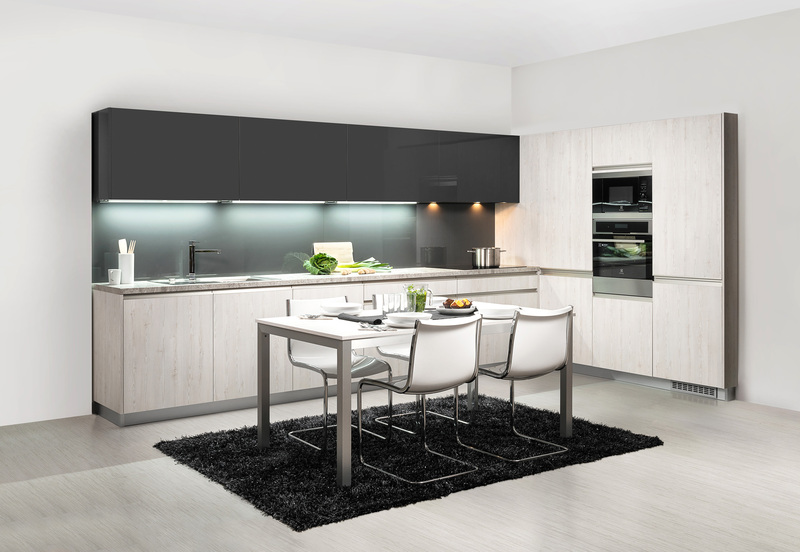 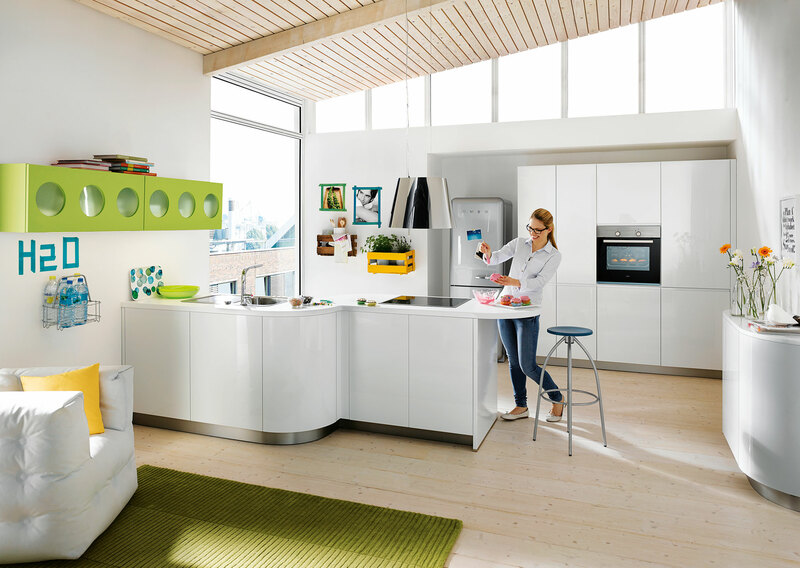 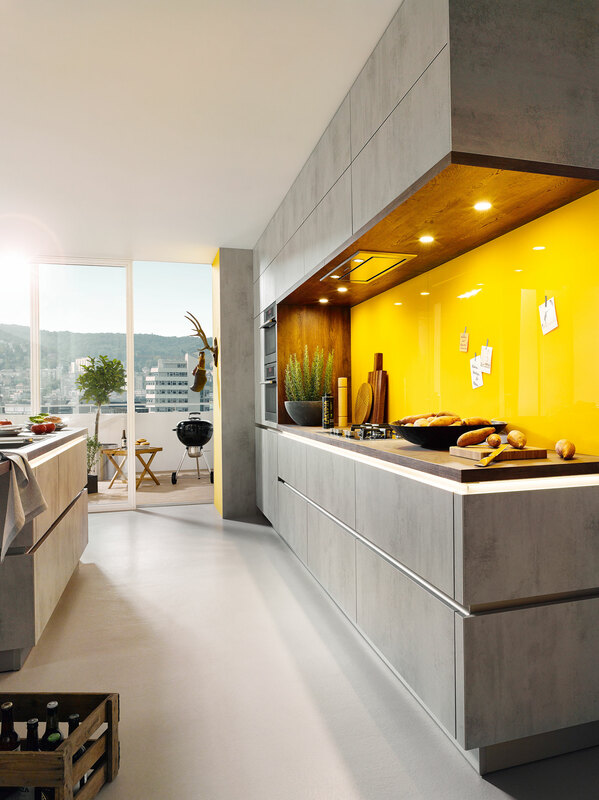 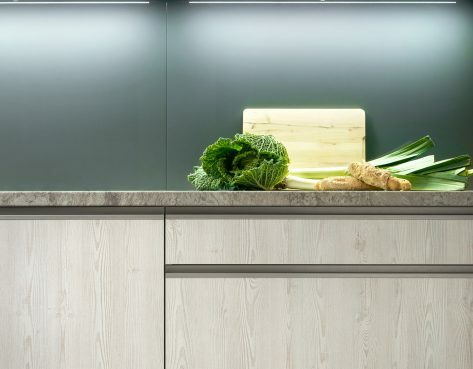 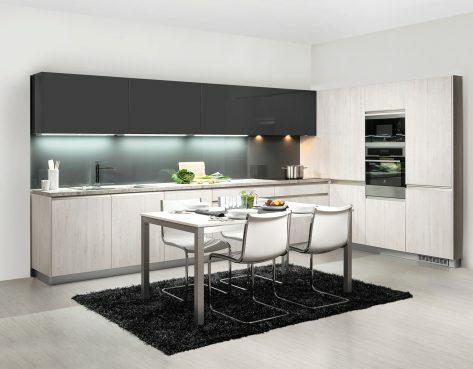 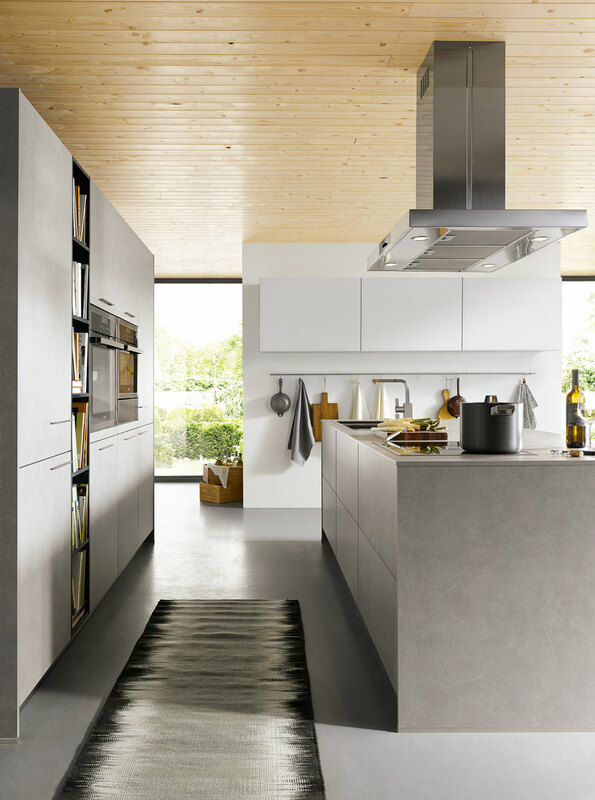 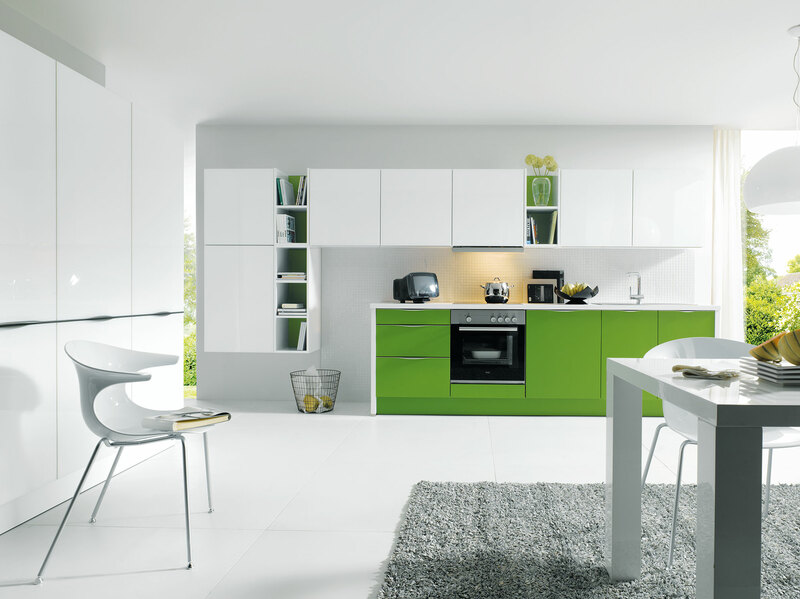 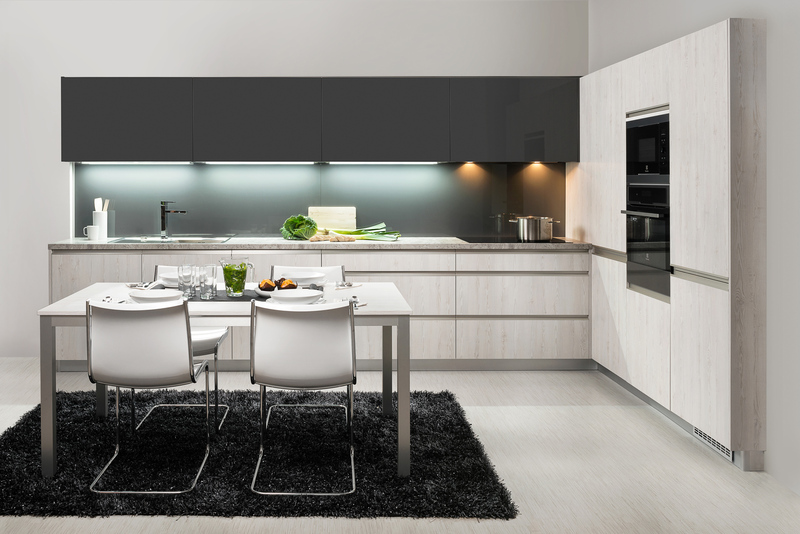 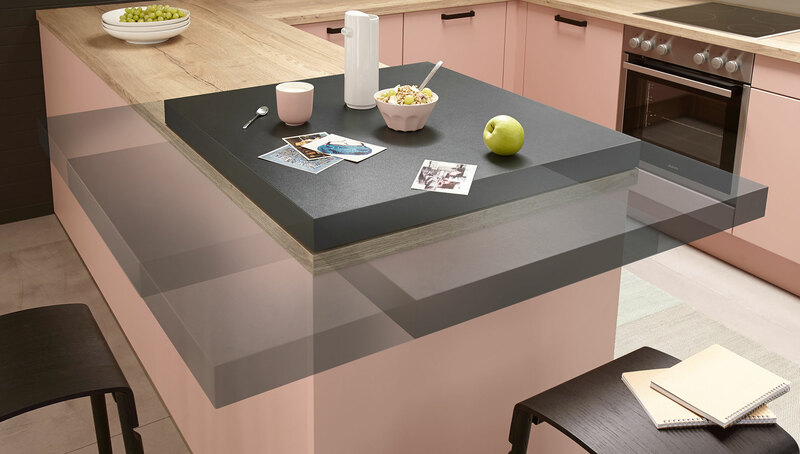 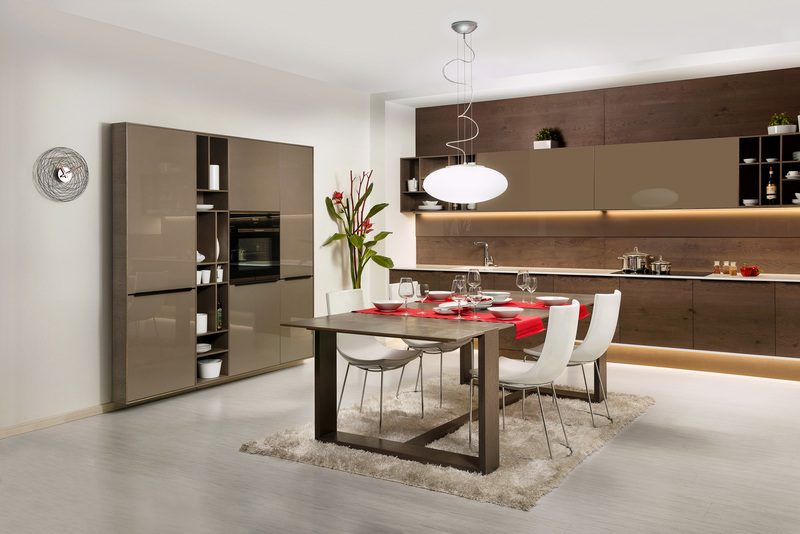 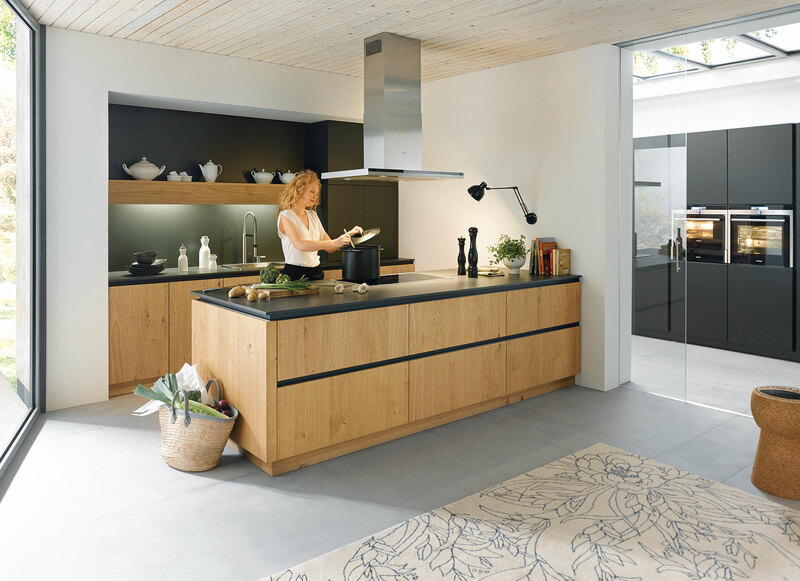 All of our contemporary kitchen images from both the Hanak and Schuller ranges in one place, for super easy access. 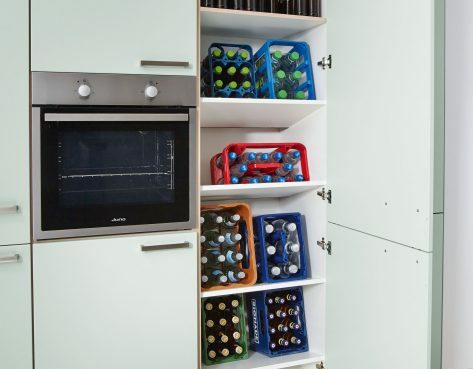 It really doesn’t get much better than this. 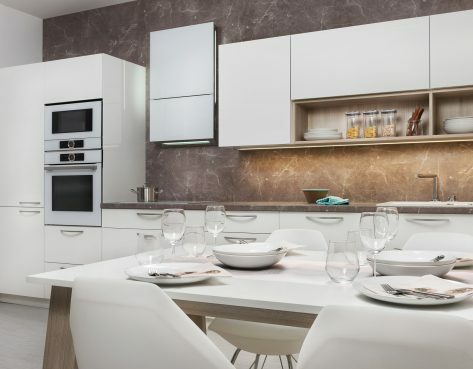 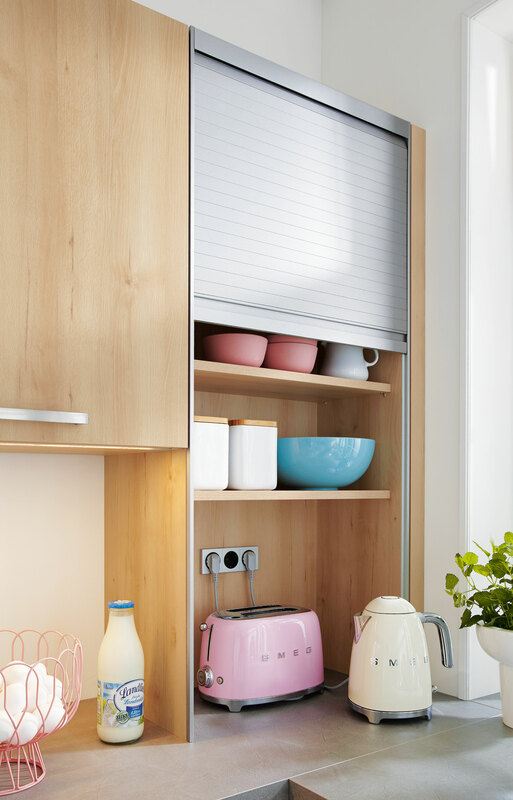 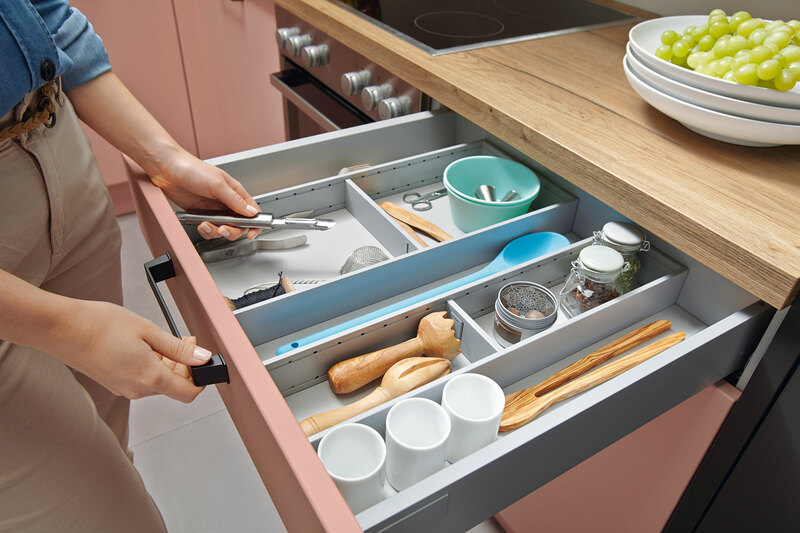 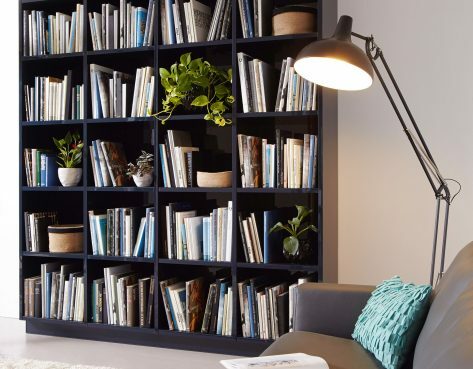 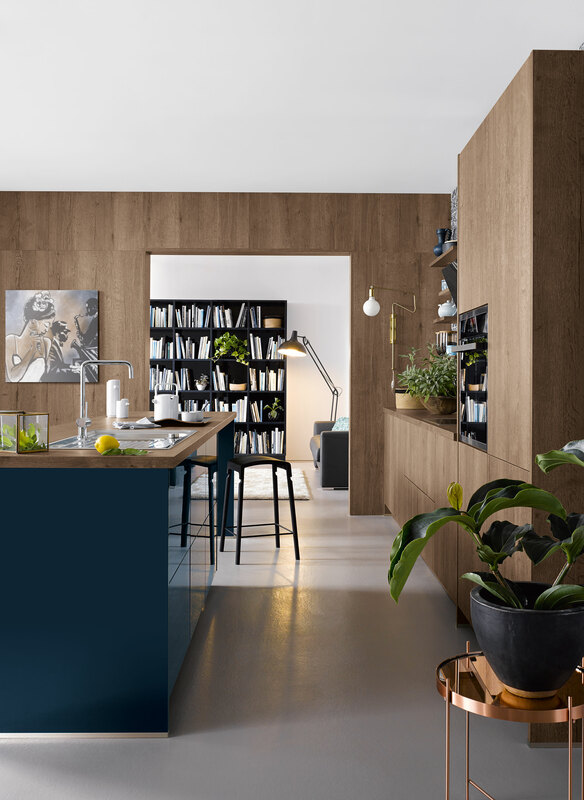 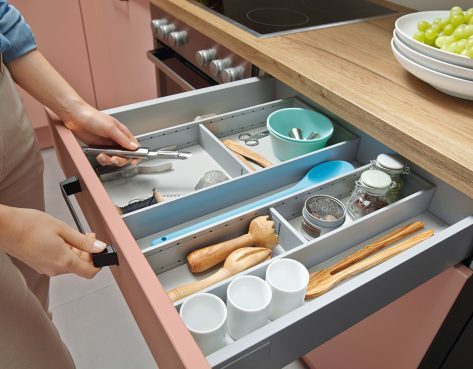 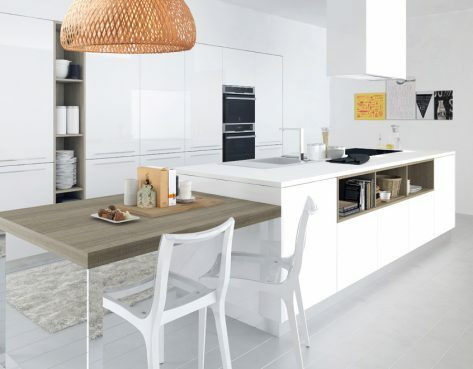 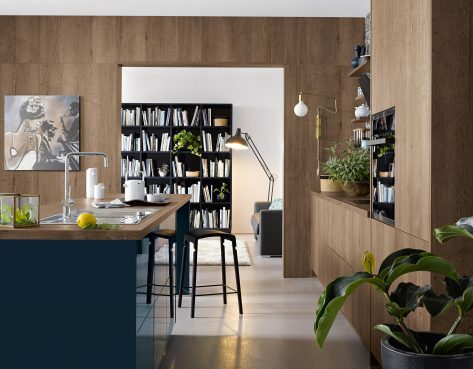 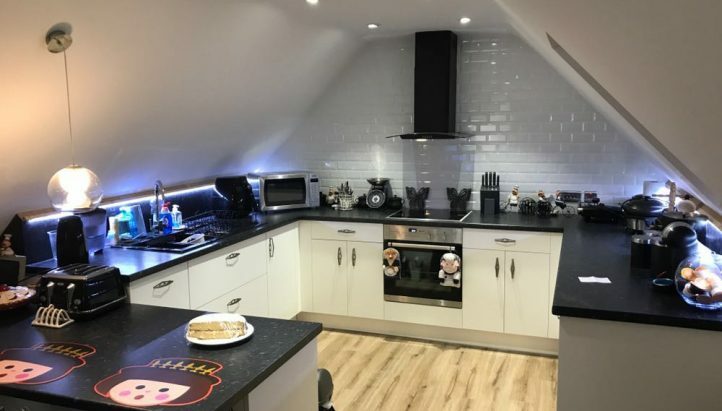 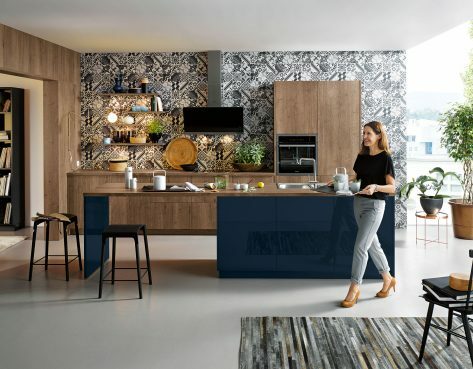 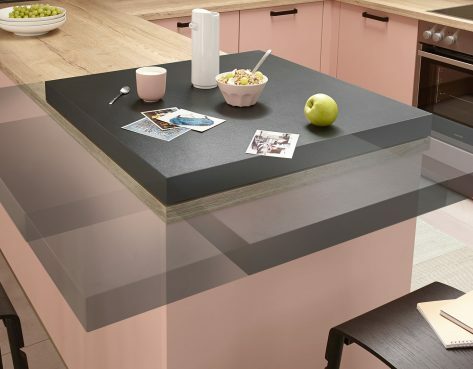 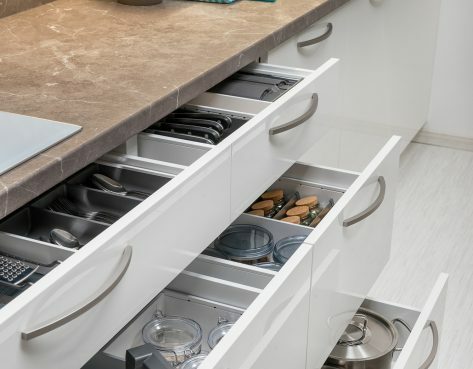 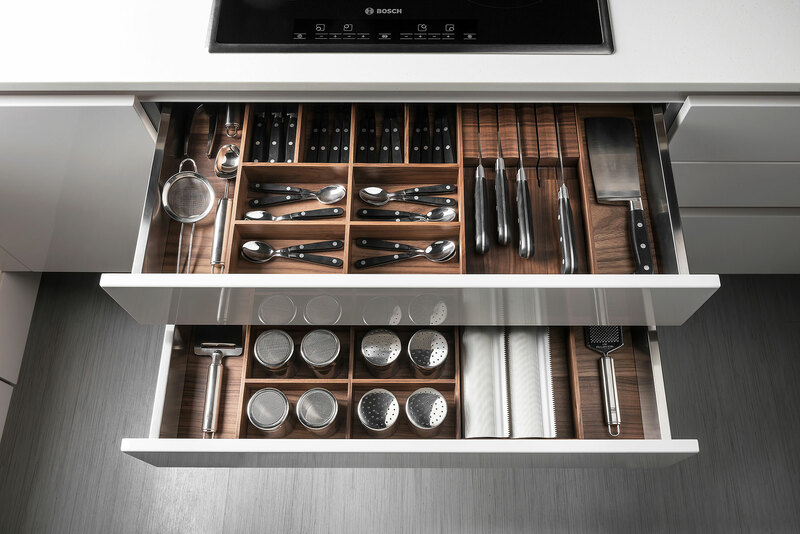 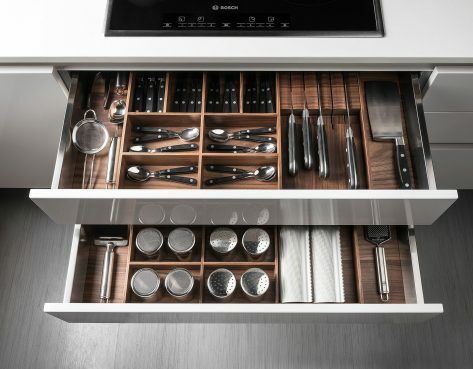 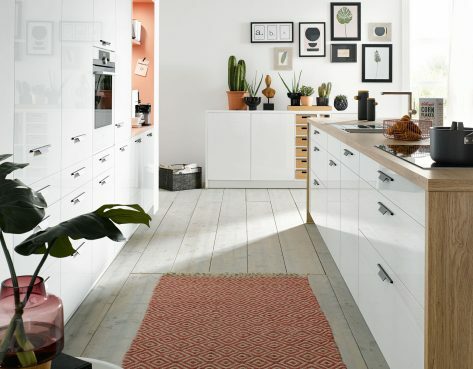 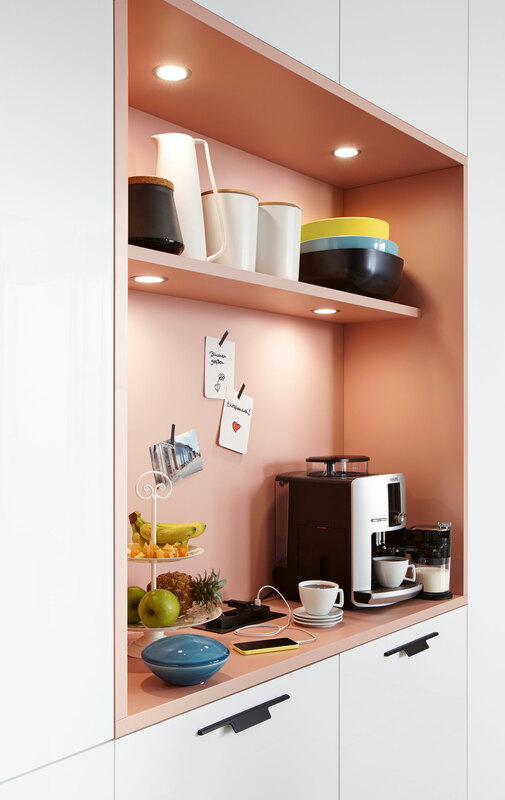 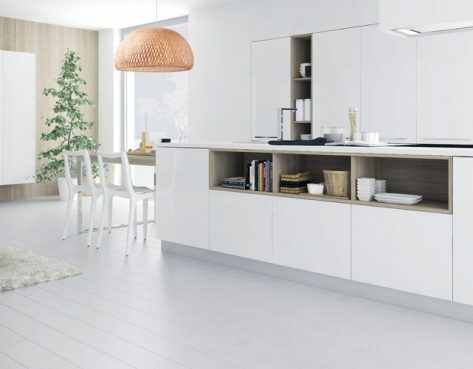 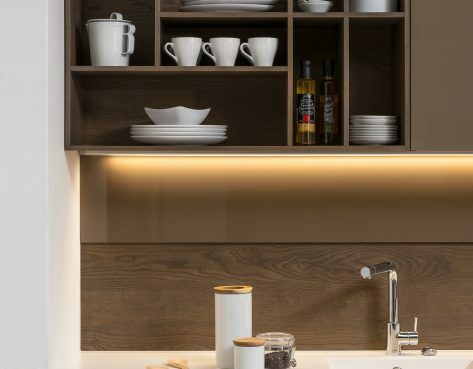 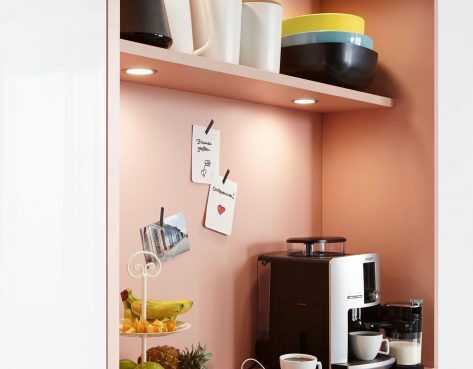 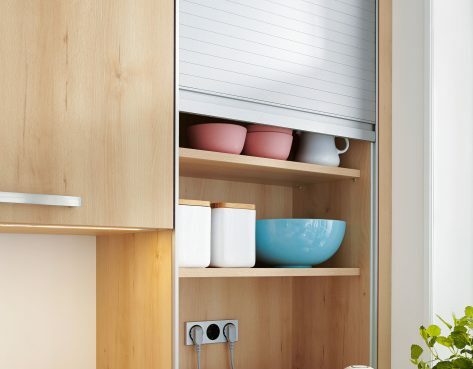 This is the go to place for anyone looking for contemporary kitchen ideas, as it features over 60 images of contemporary kitchens! 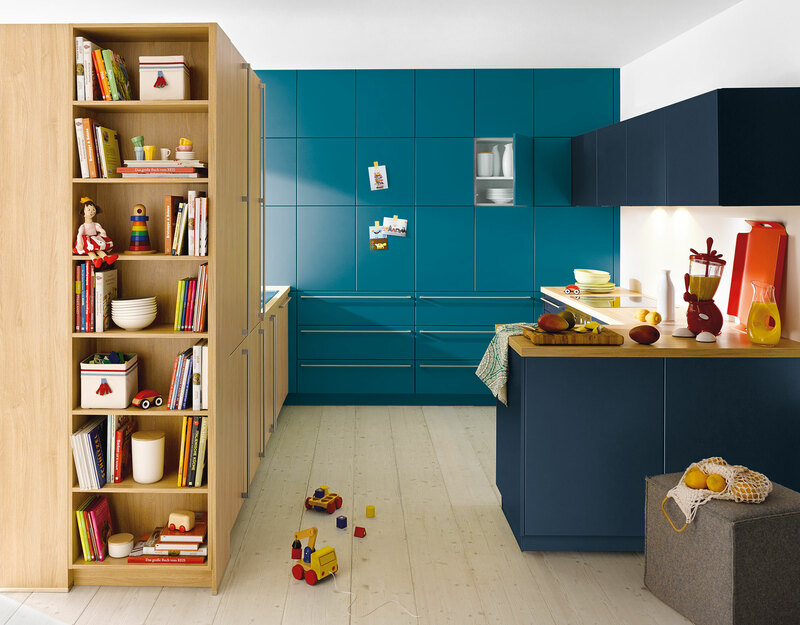 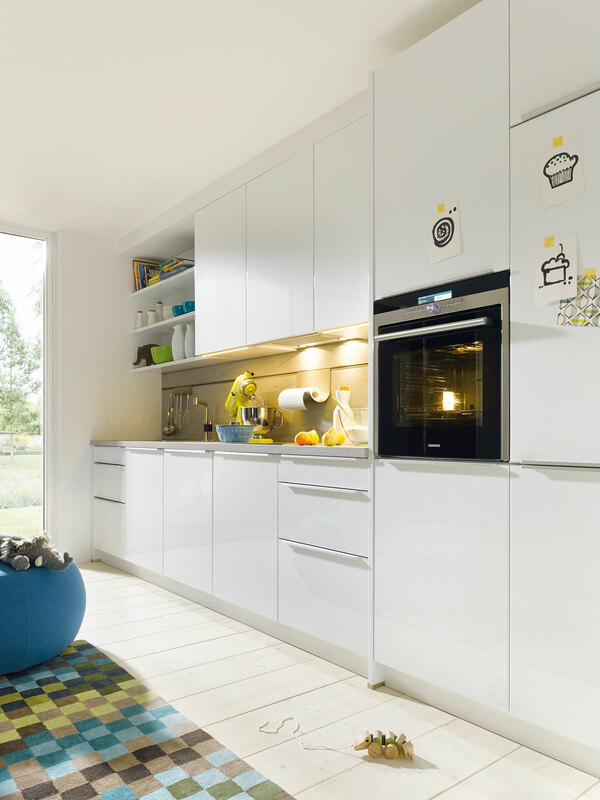 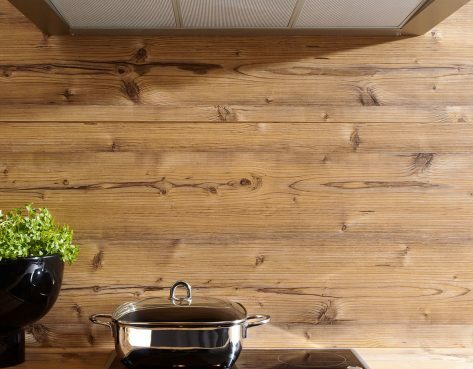 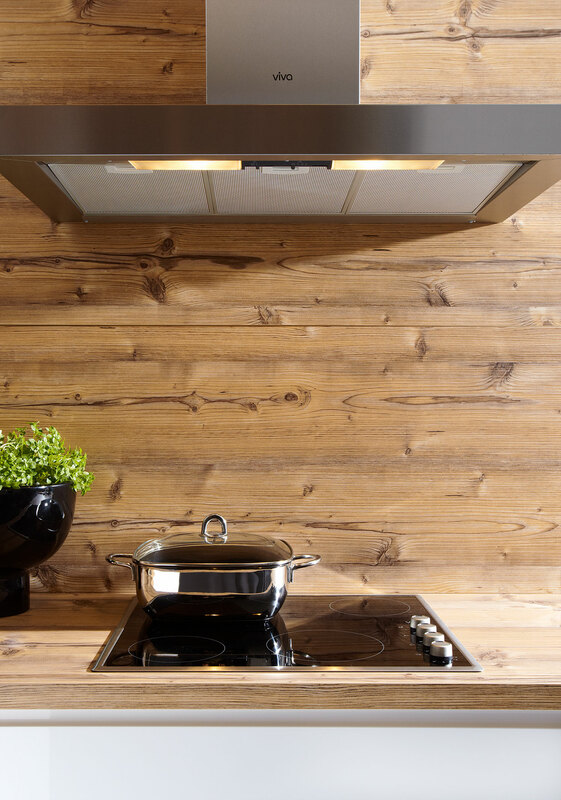 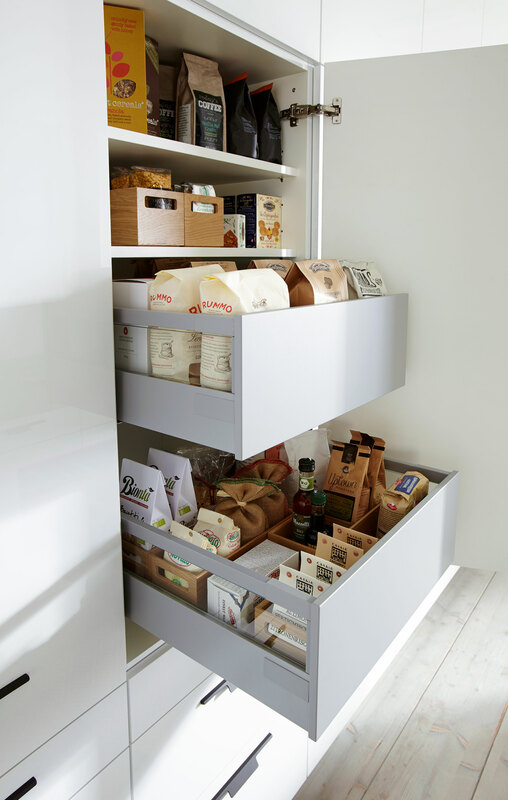 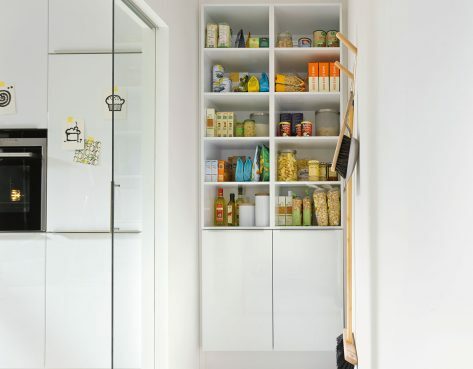 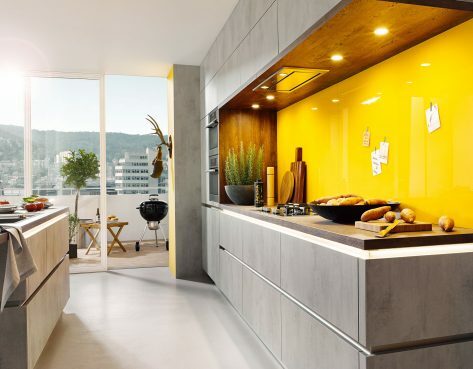 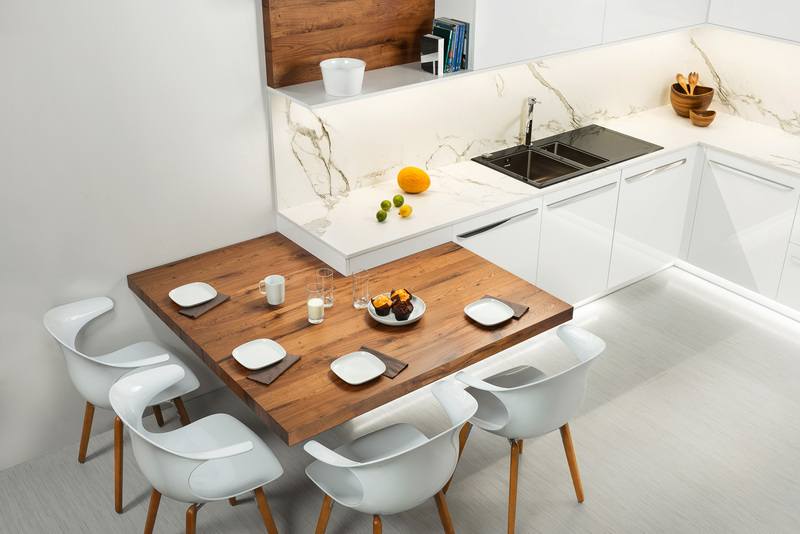 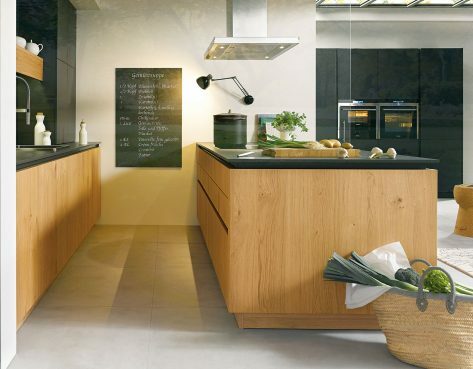 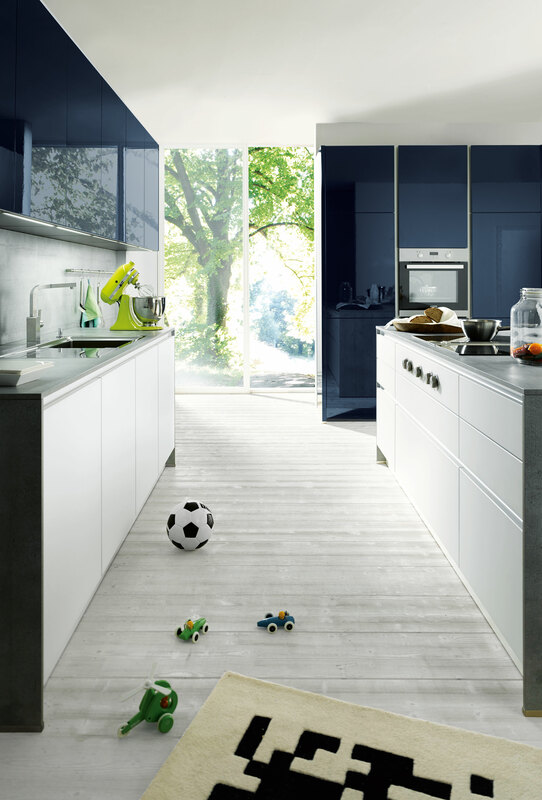 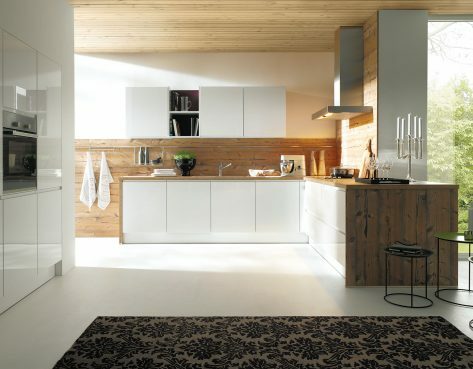 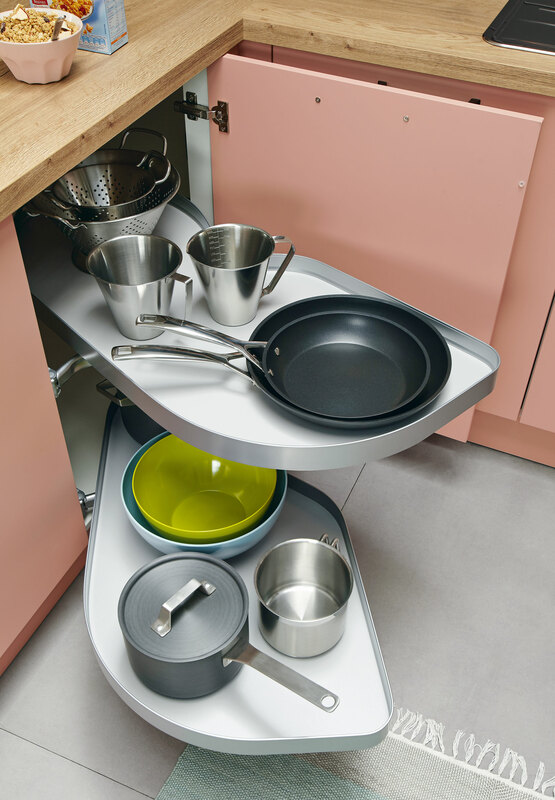 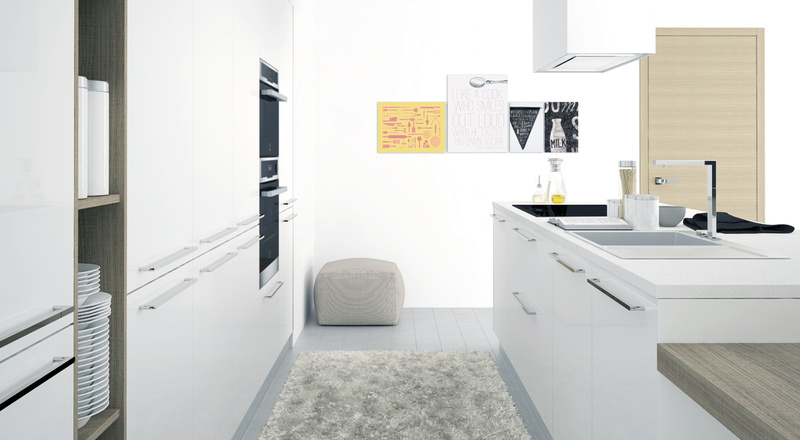 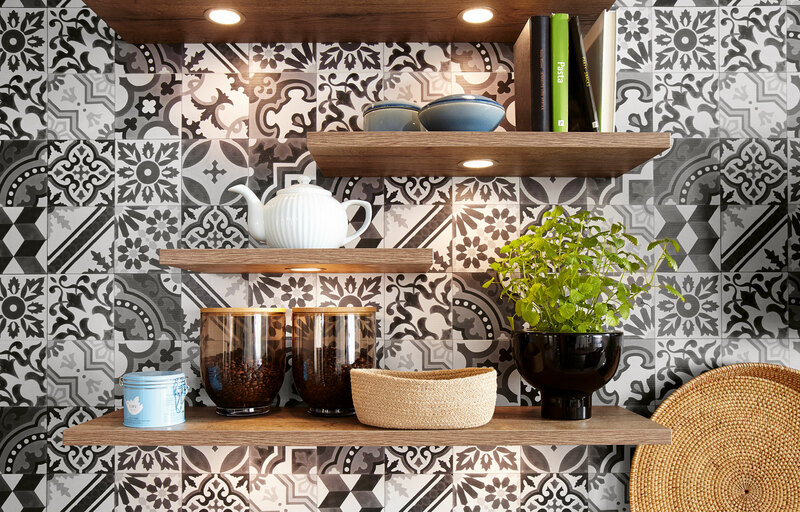 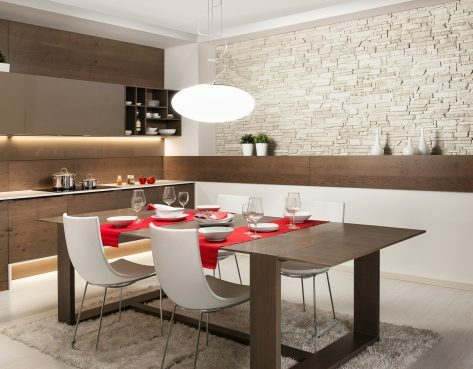 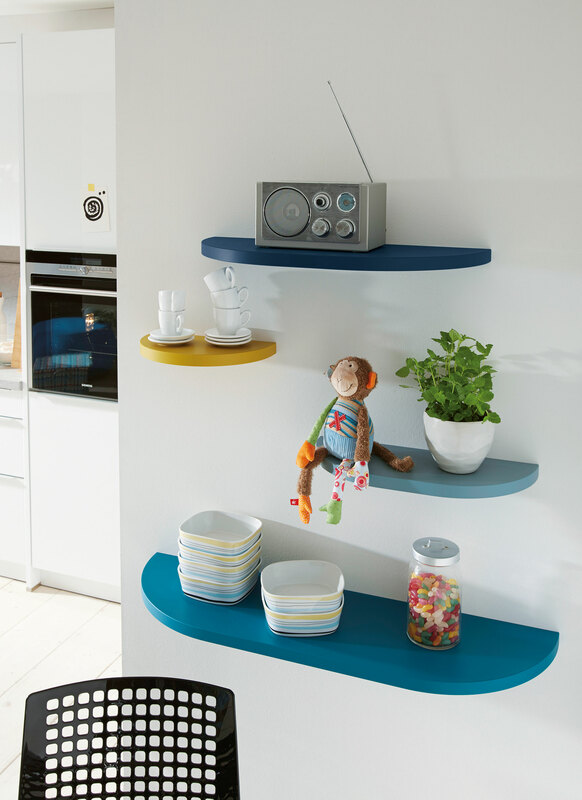 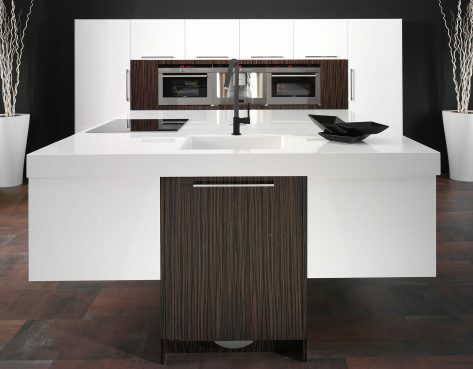 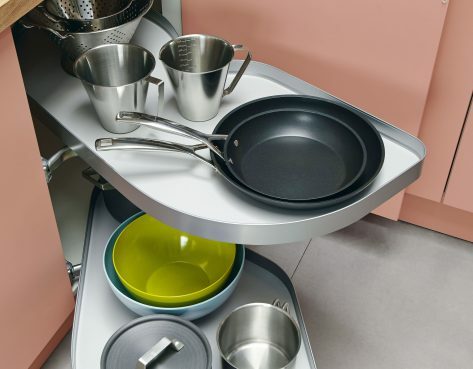 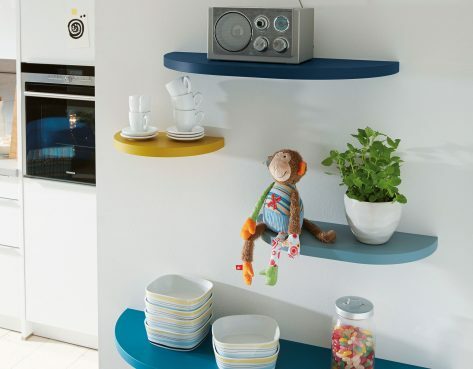 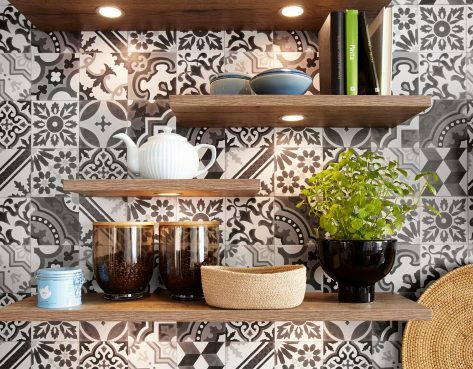 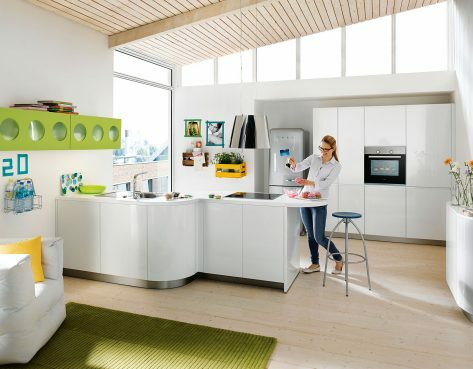 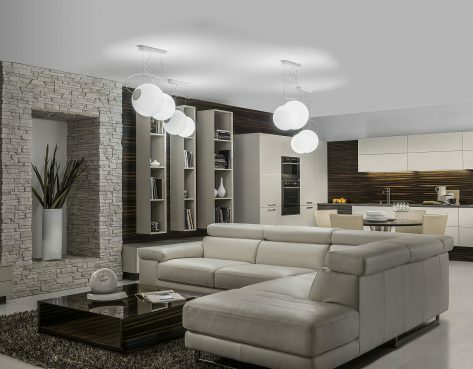 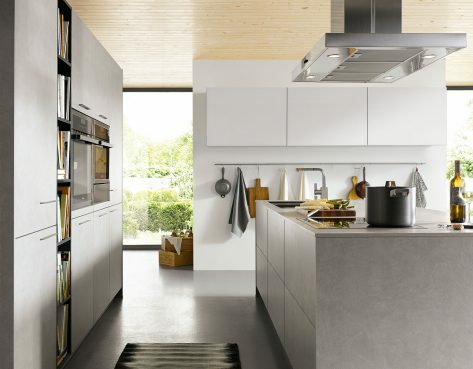 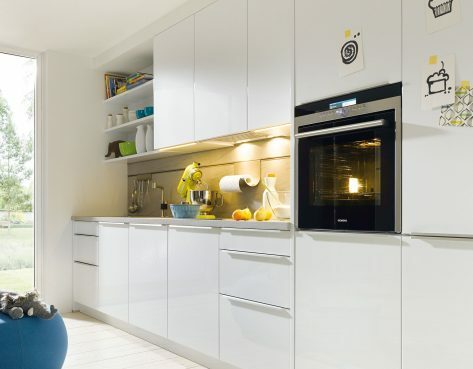 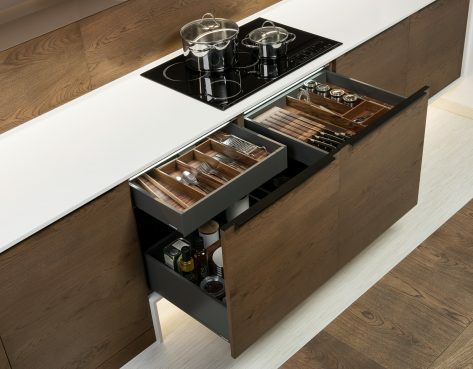 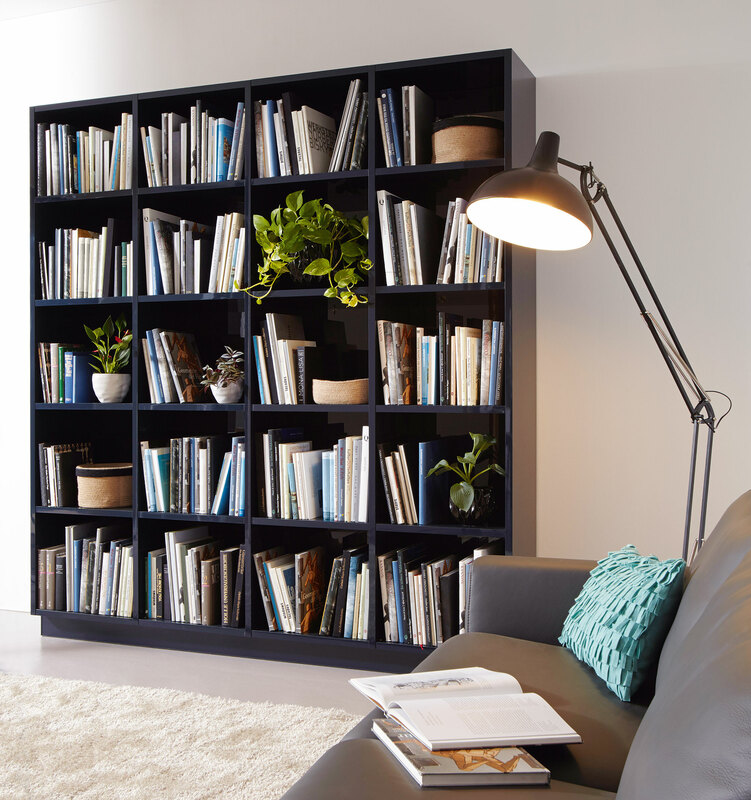 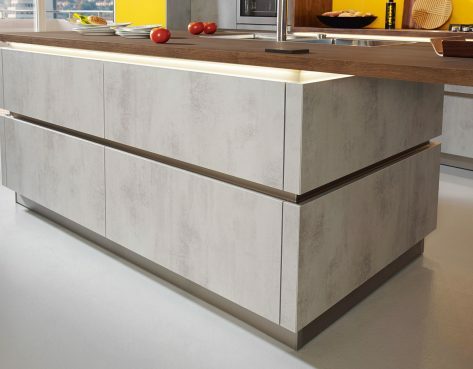 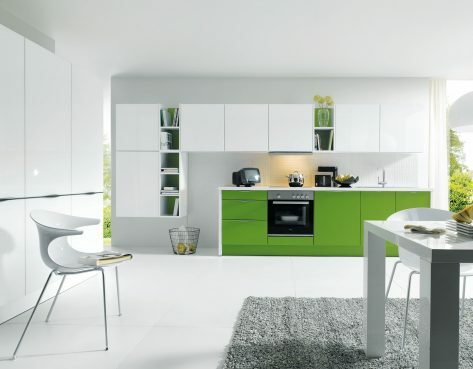 We hope you found our list of contemporary kitchen design images inspiring! 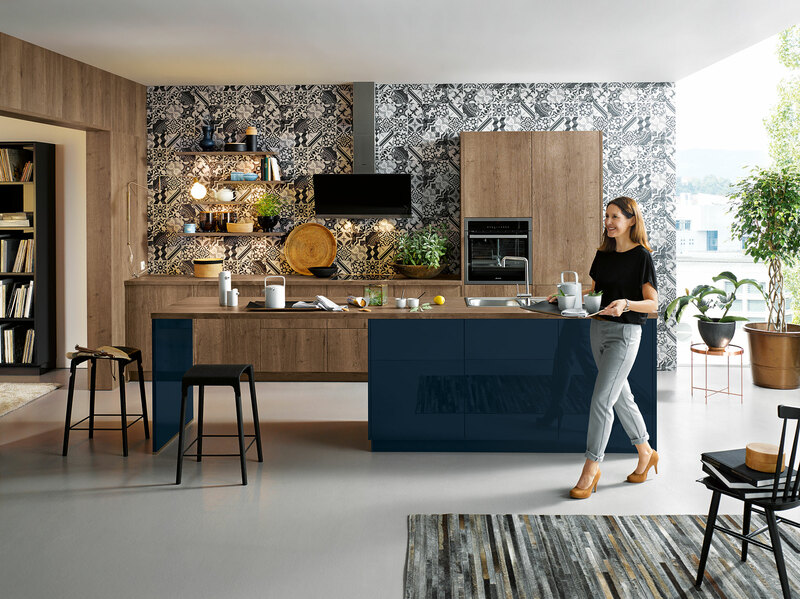 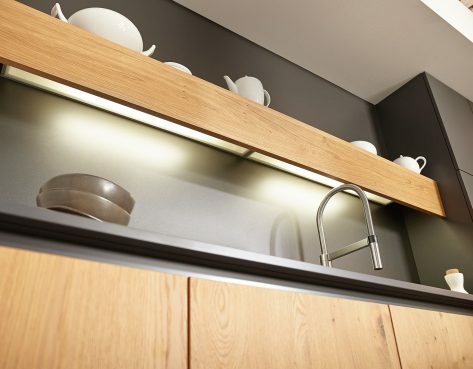 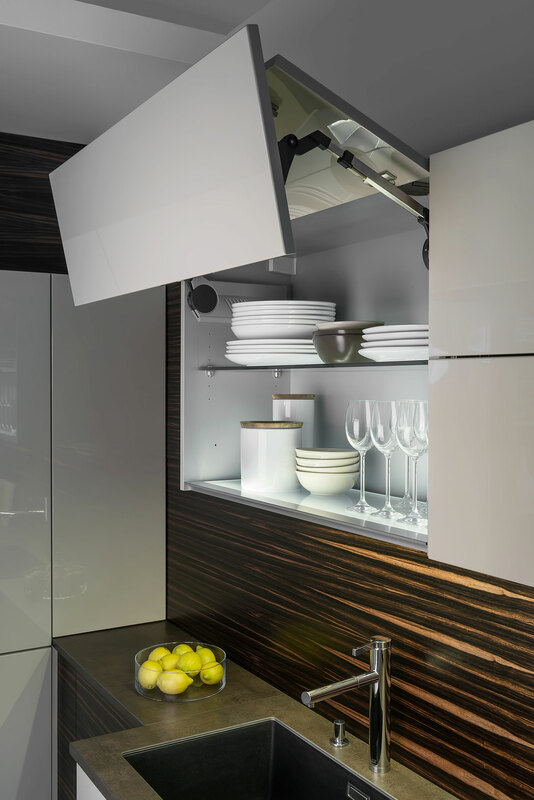 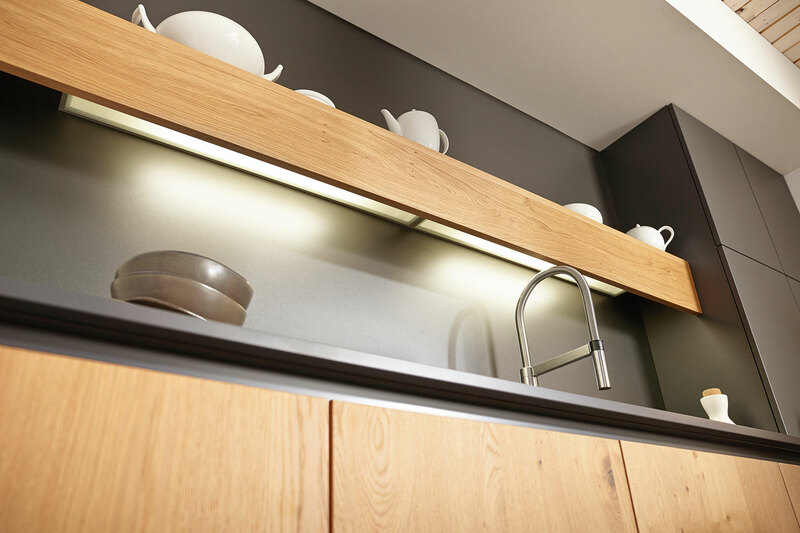 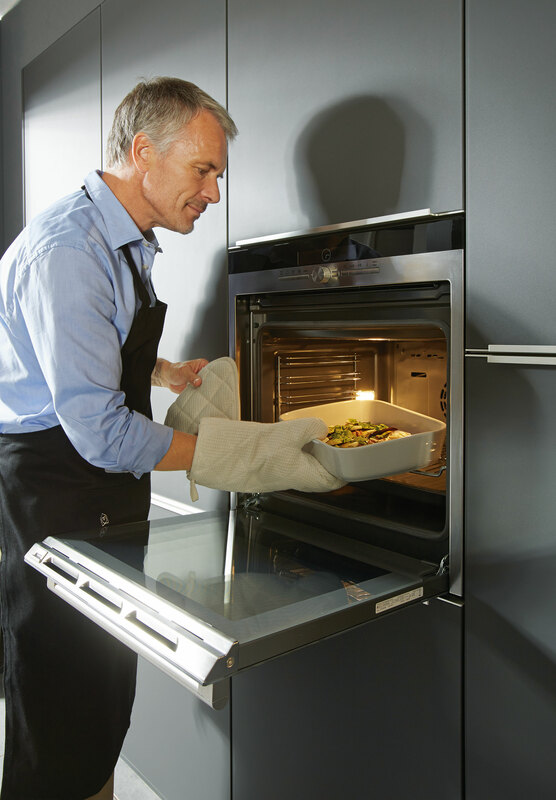 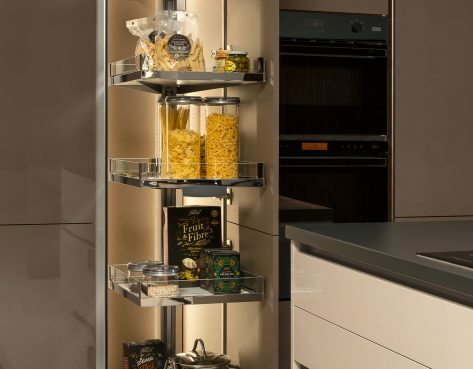 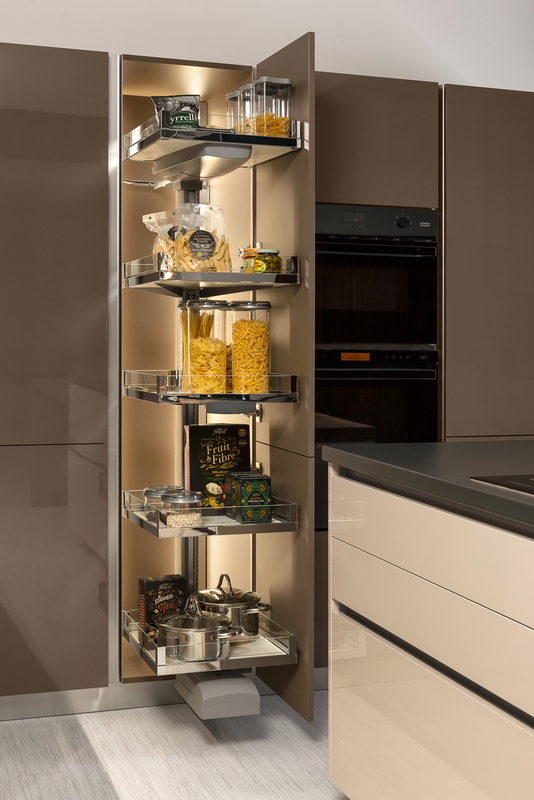 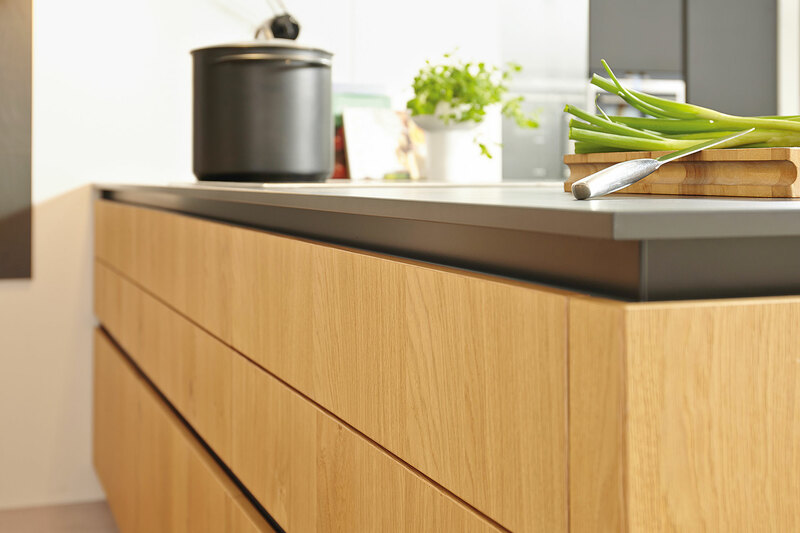 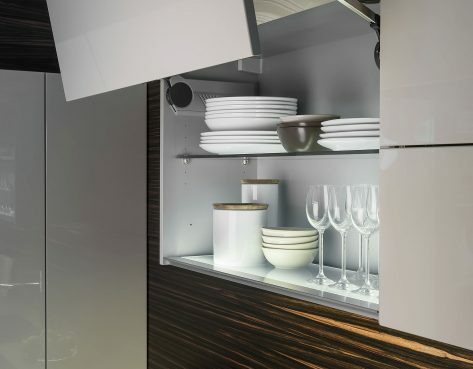 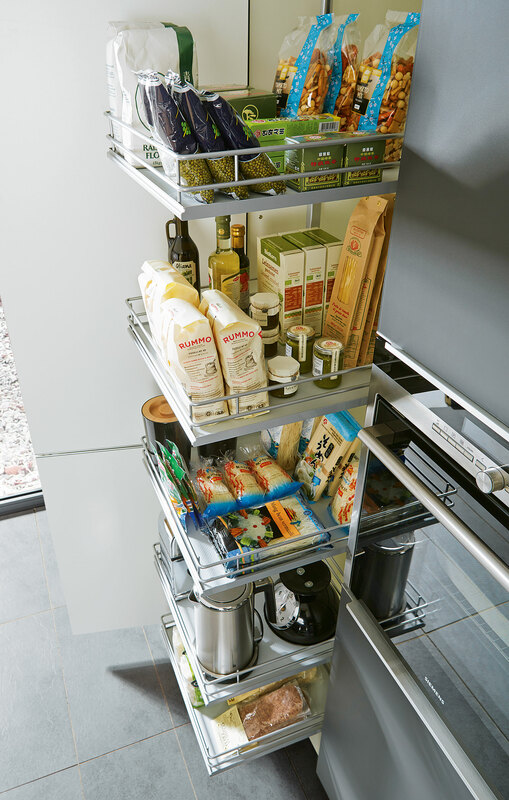 If you would like to check out our contemporary kitchens in person, come and visit us at our kitchen showrooms in Essex, Suffolk & Kent.